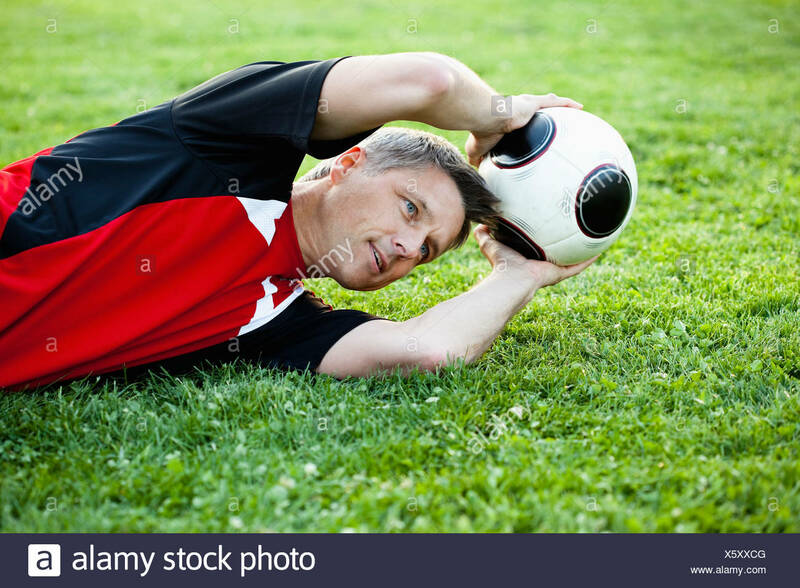 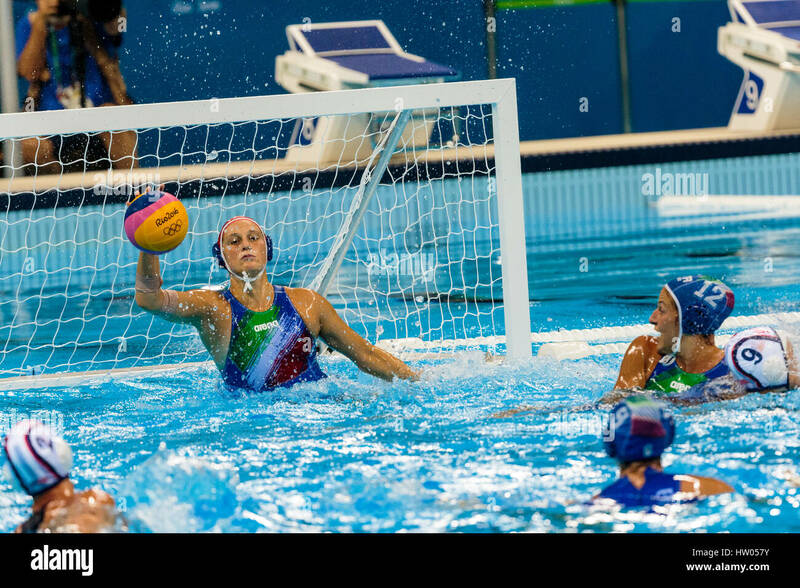 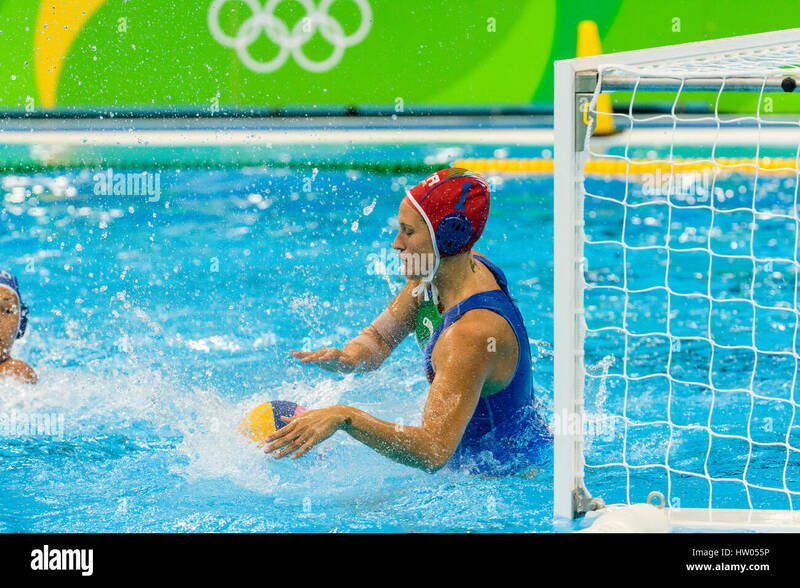 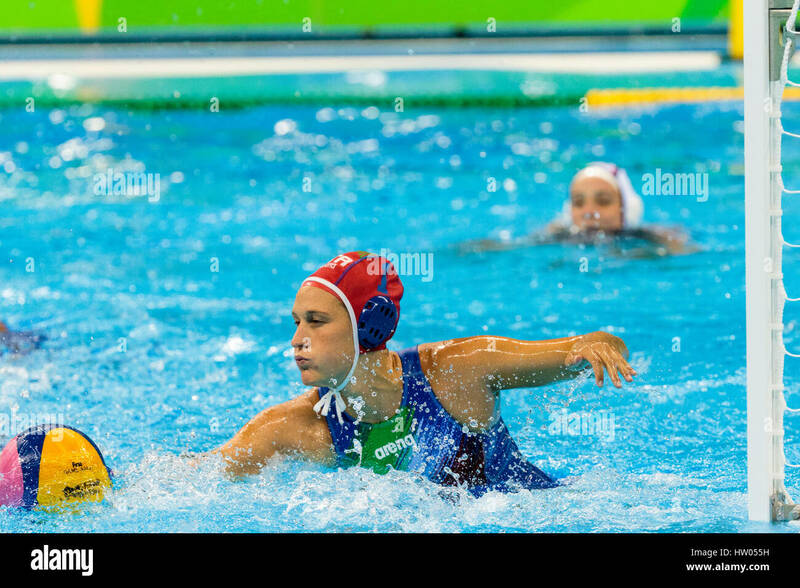 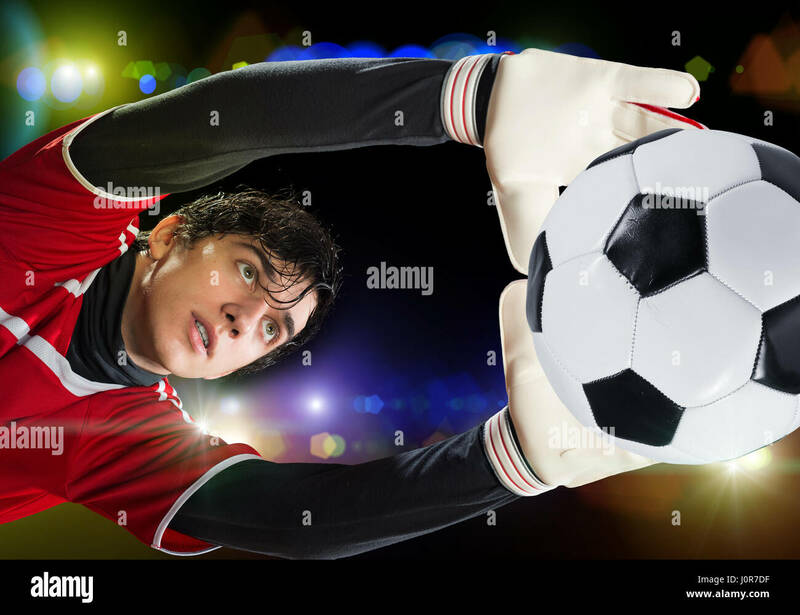 A Goalkeeper succeeds in getting a hand to the ball. 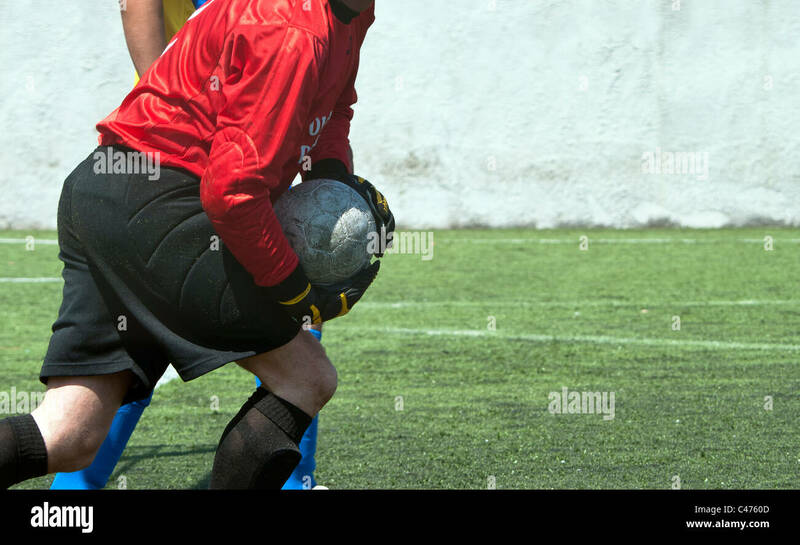 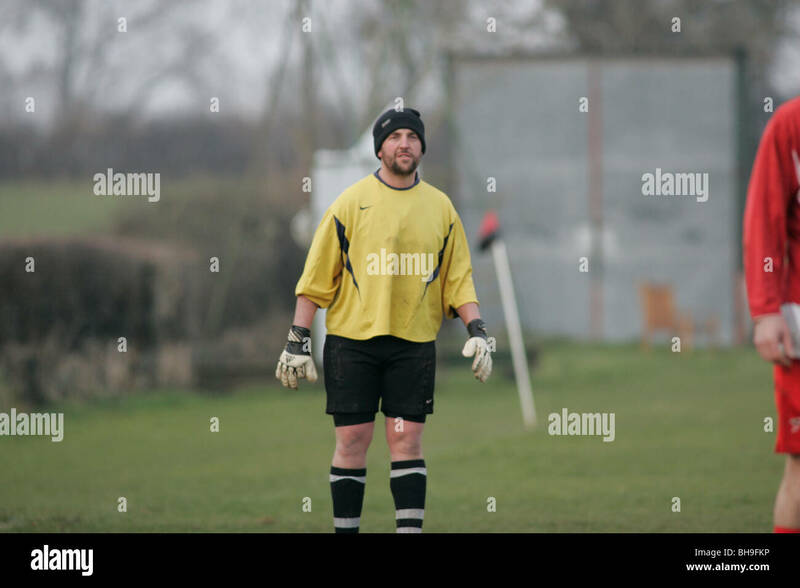 A goalkeeper playing local league football (soccer) keeps warm by wearing a woolen hat. 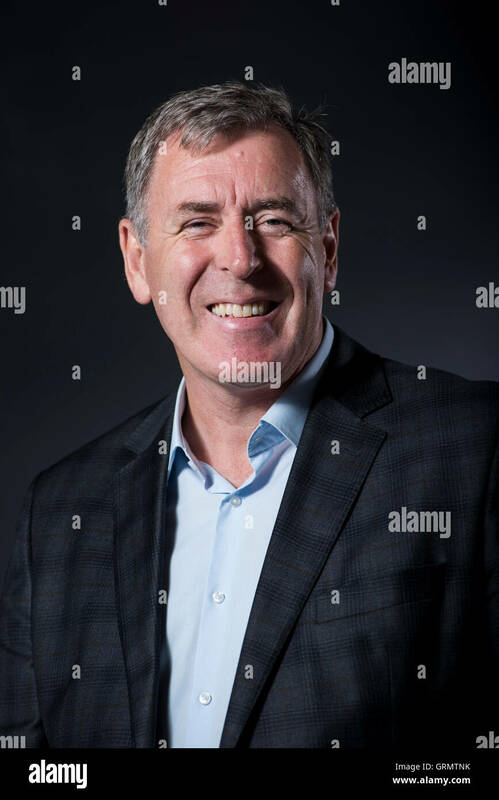 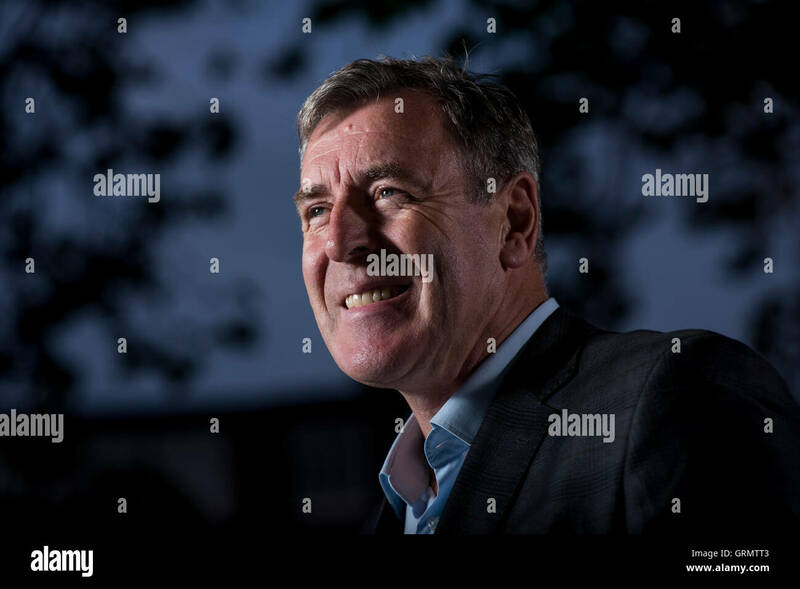 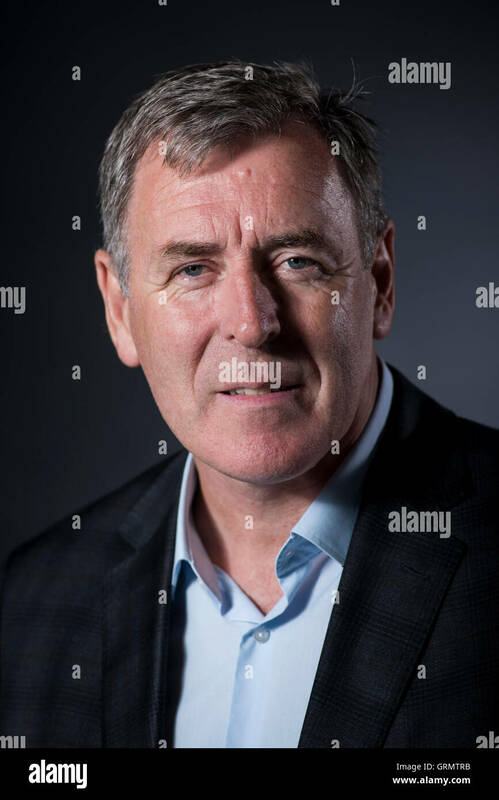 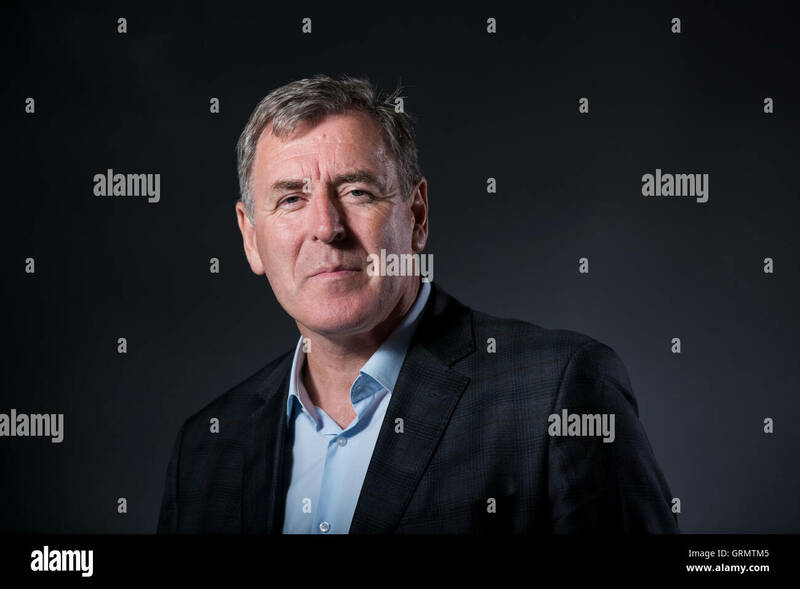 Irish former football goalkeeper for Celtic Packie Bonner. 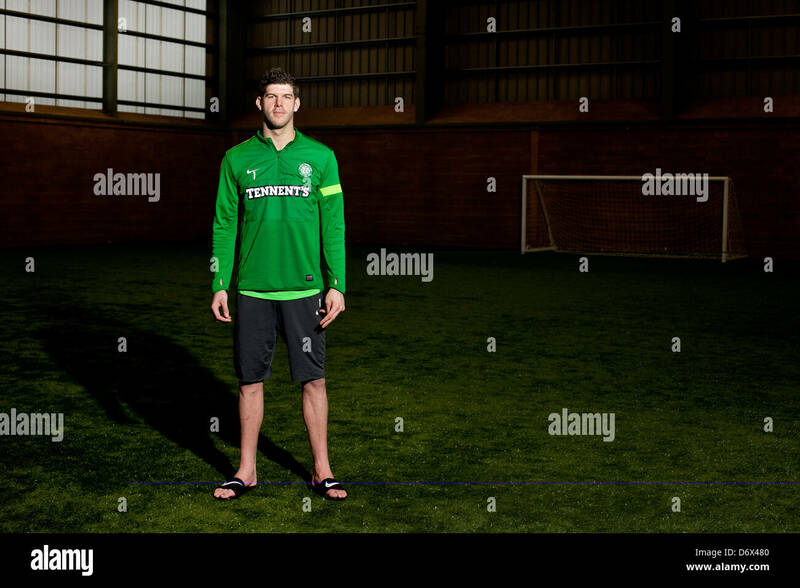 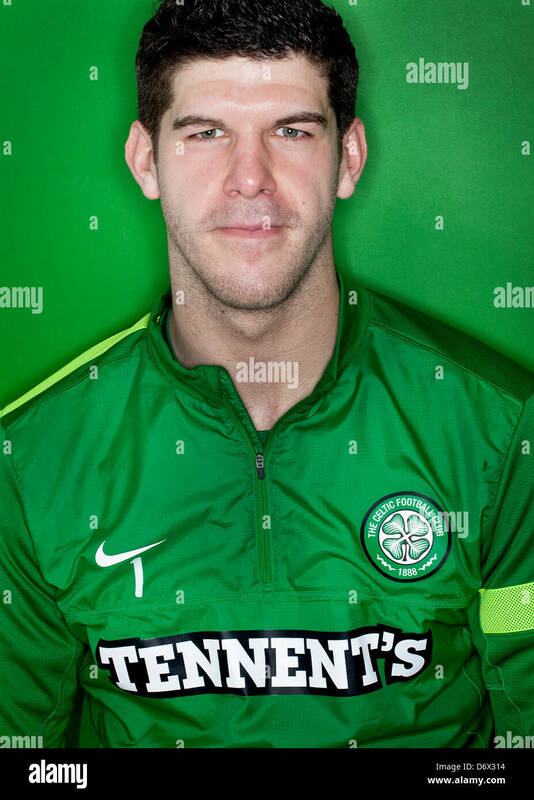 Portrait of Glasgow Celtic goalkeeper Fraser Forster, taken at the Celtic Training Centre, Lennoxtown, near Glasgow. 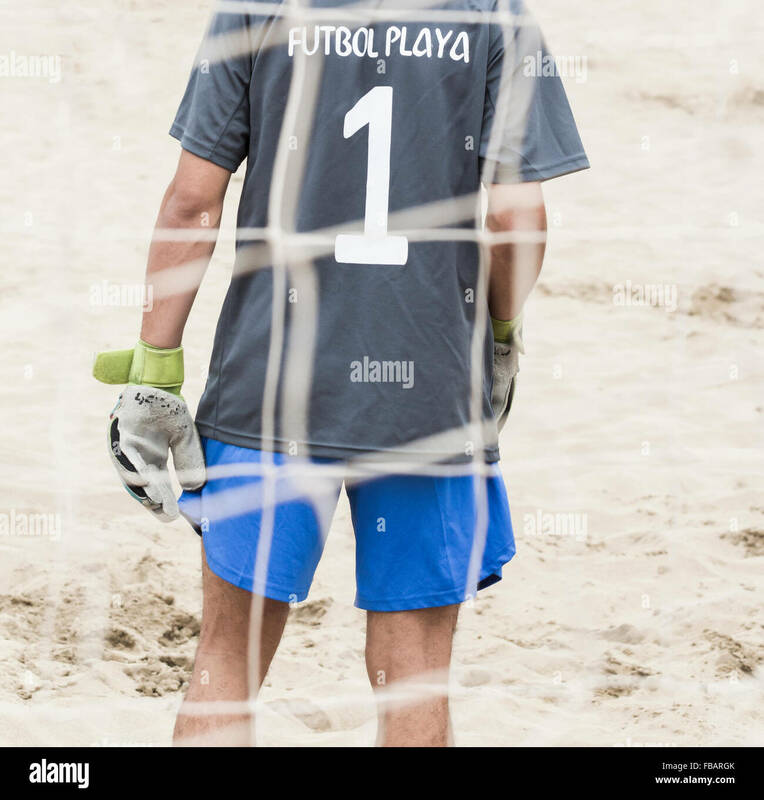 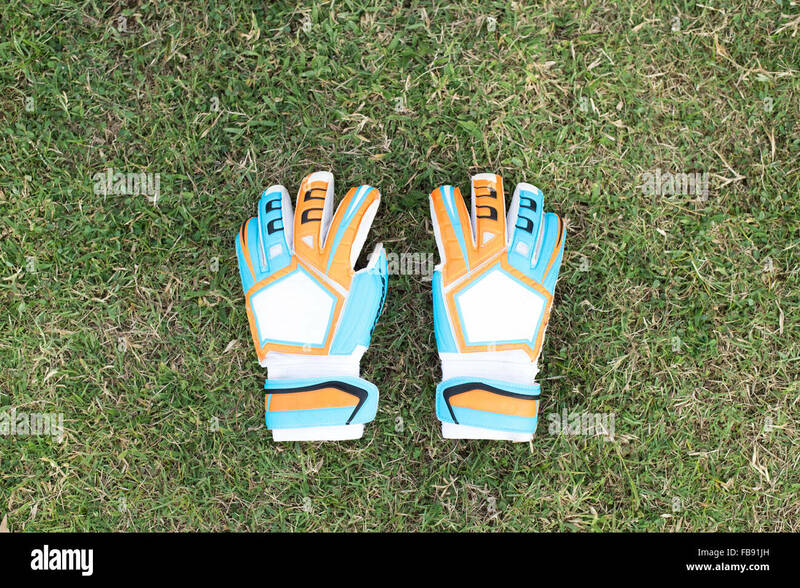 Goalkeeper. 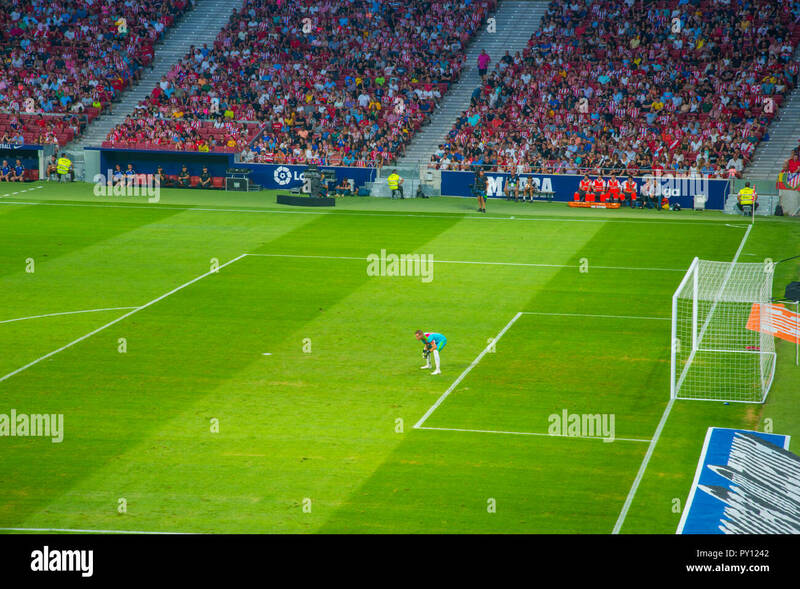 Wanda Metropolitano stadium, Madrid, Spain. 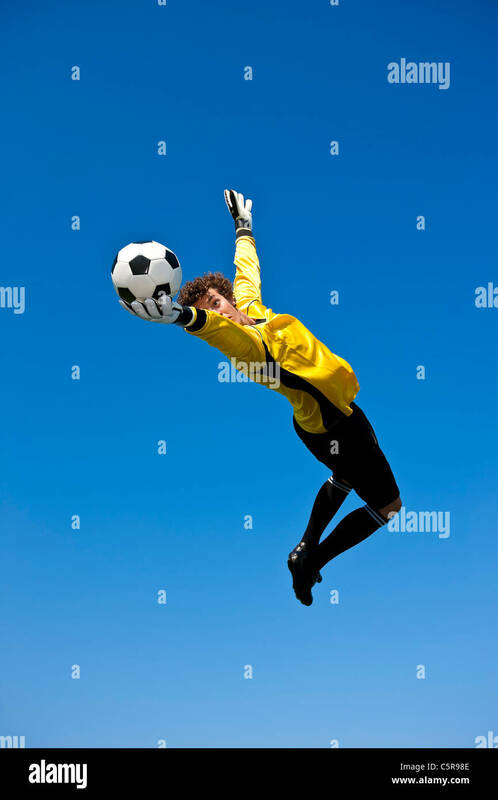 A goalkeeper keeps one eye on the ball and makes the save. 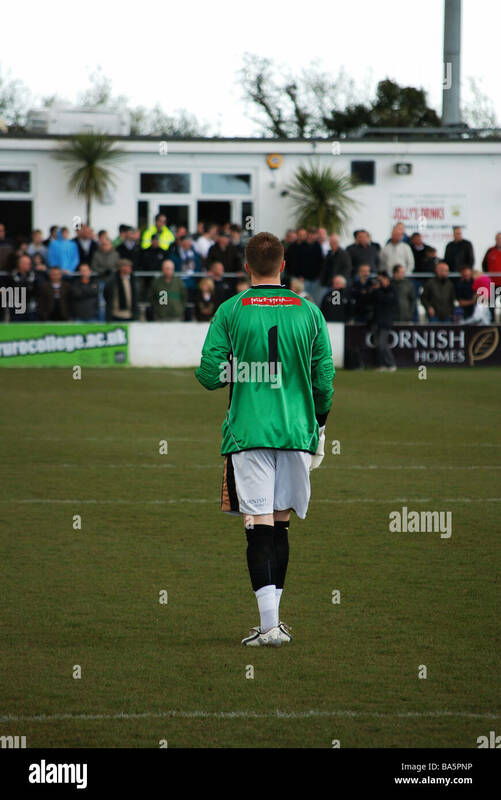 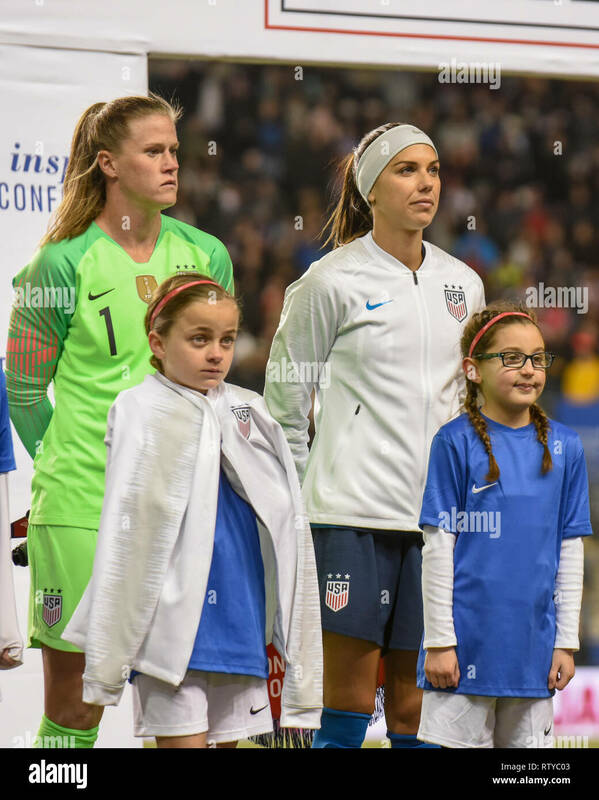 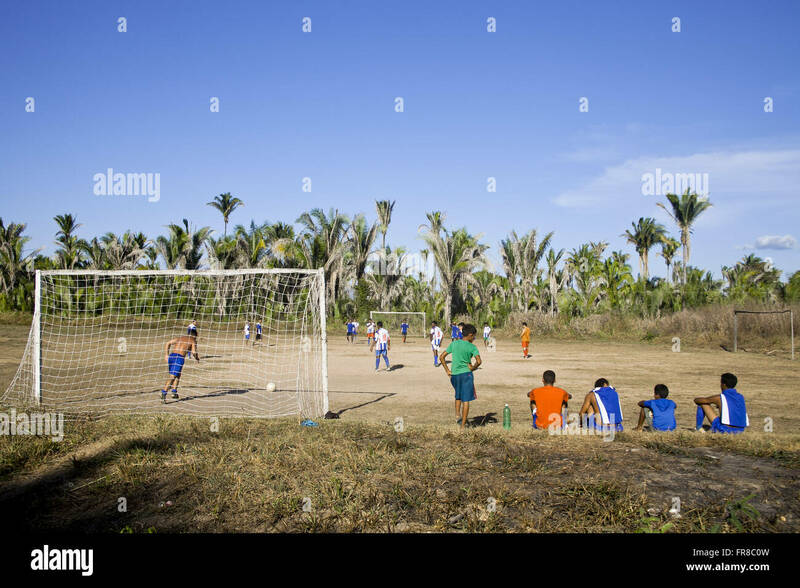 Football match, goalkeeper and fans. 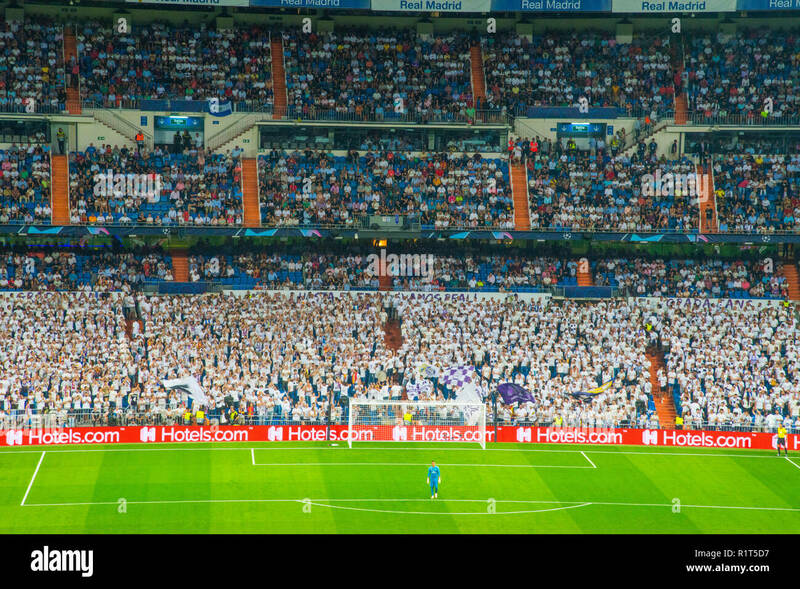 Santiago Bernabeu stadium, Madrid, Spain. 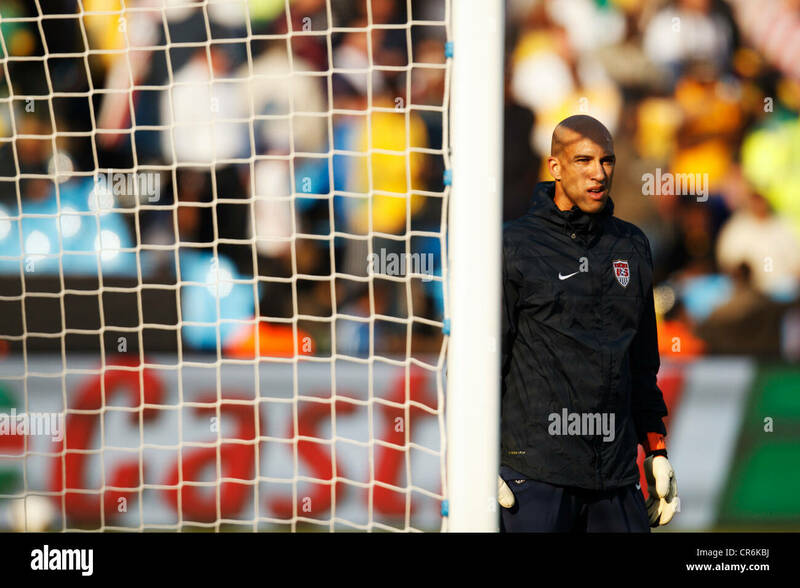 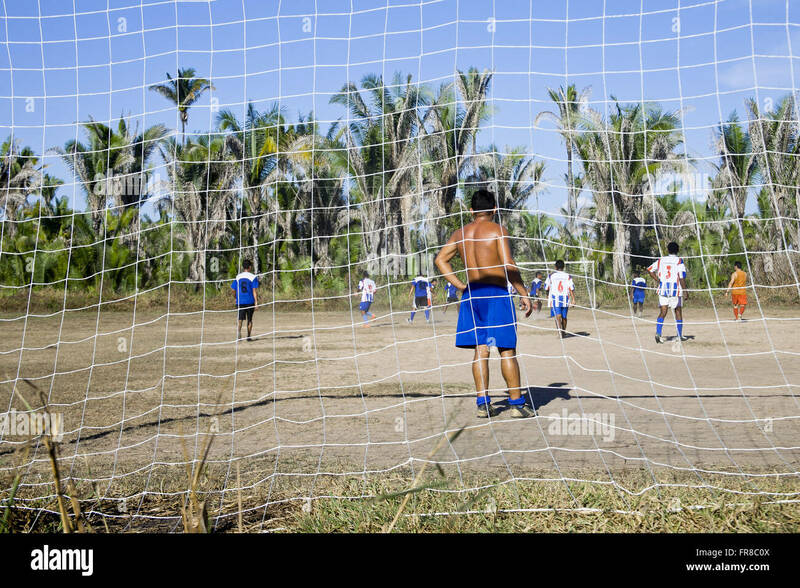 Goalkeeper Tim Howard of the United States warms up before a 2010 FIFA World Cup soccer match against Algeria. 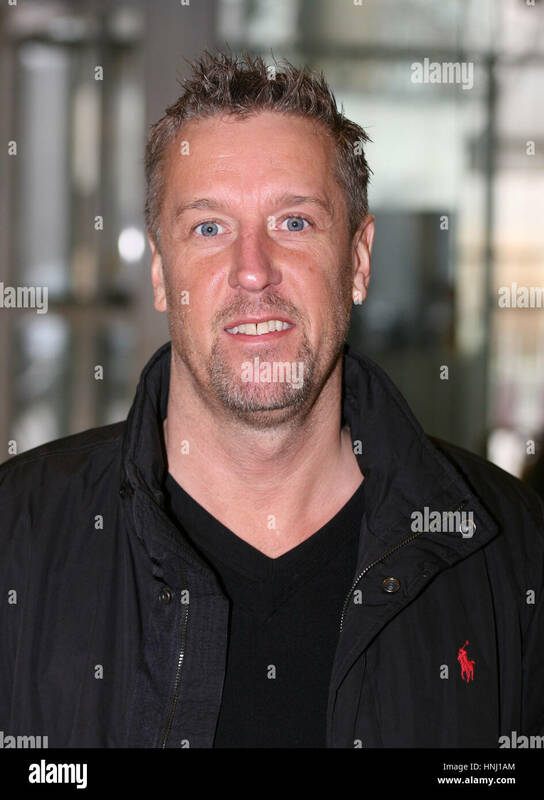 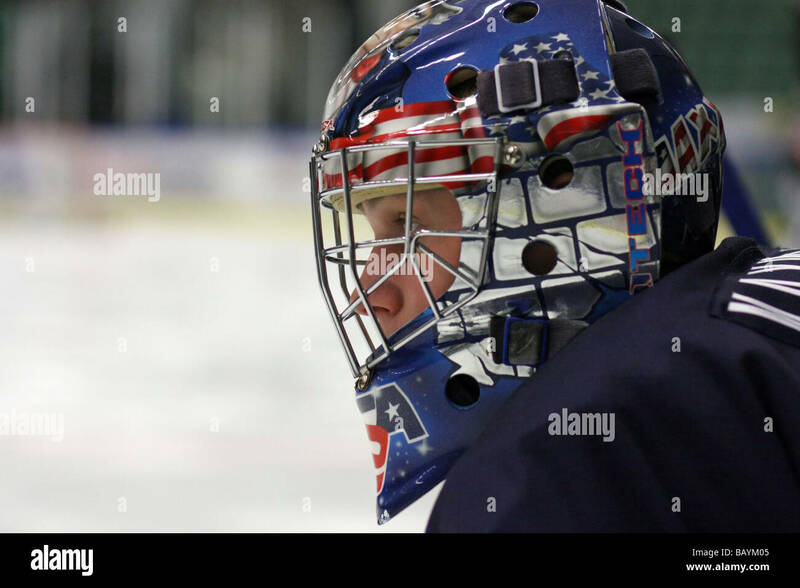 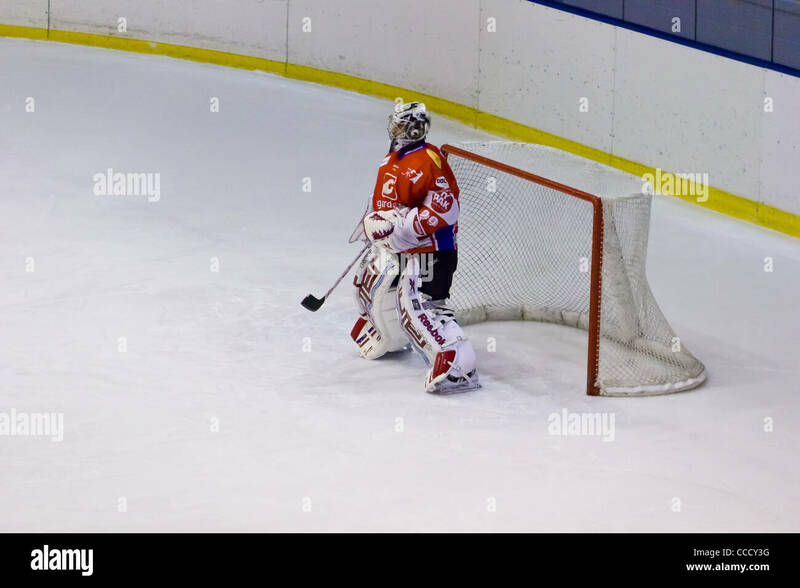 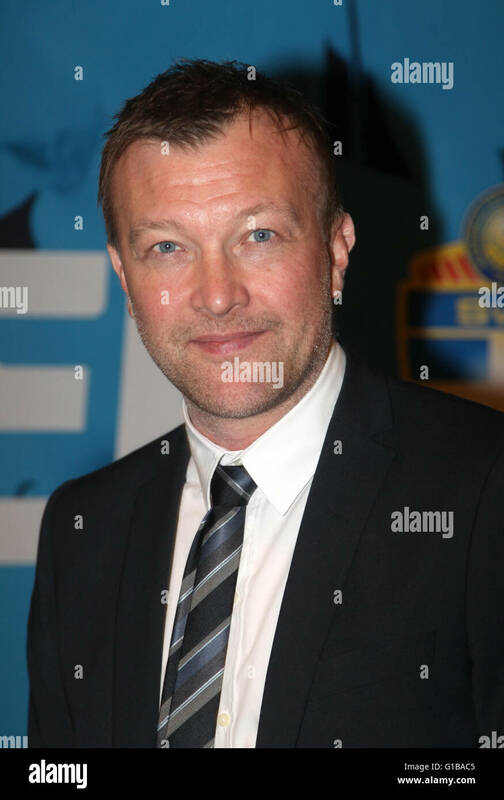 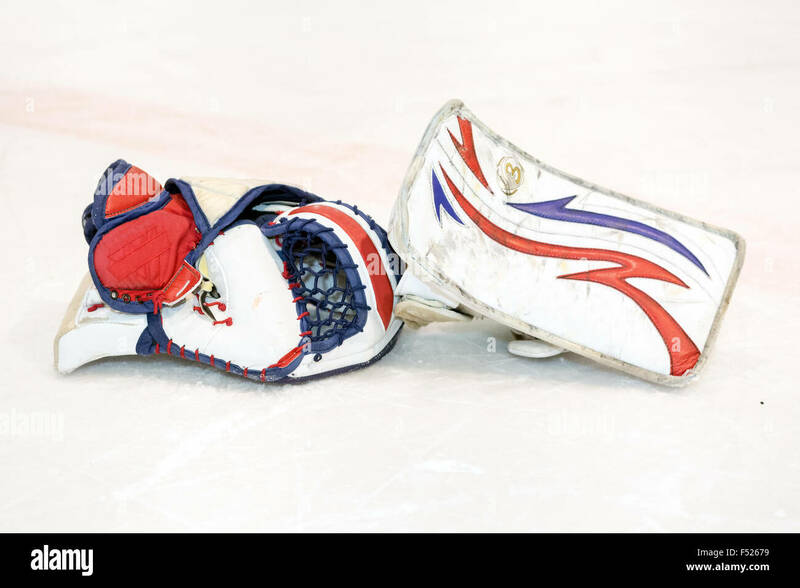 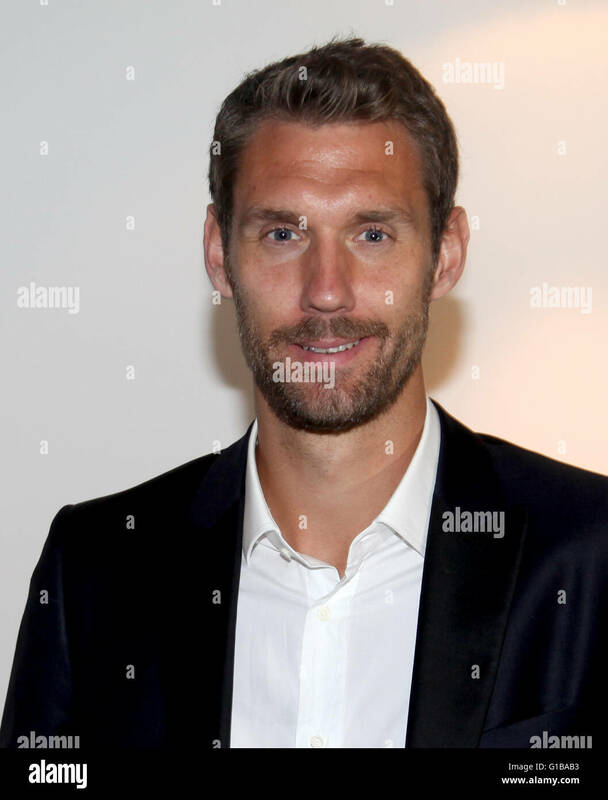 TOMMY SÖDERSTRÖM Swedish Goalkeeper in Ice hockey with a career in NHL team like New York islander and Philadelphia flyers. 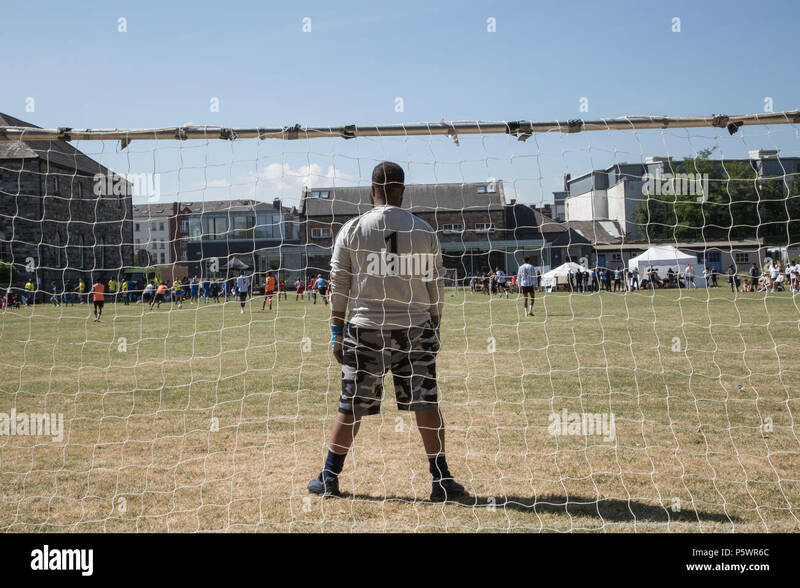 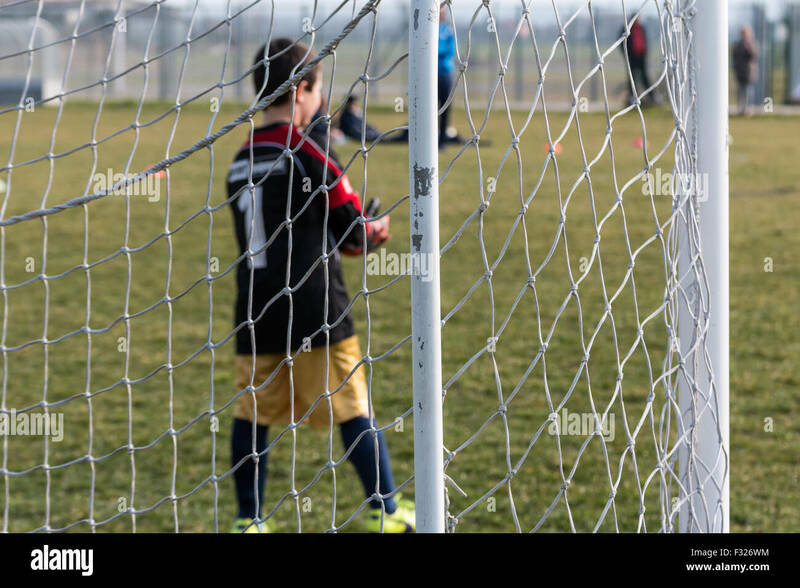 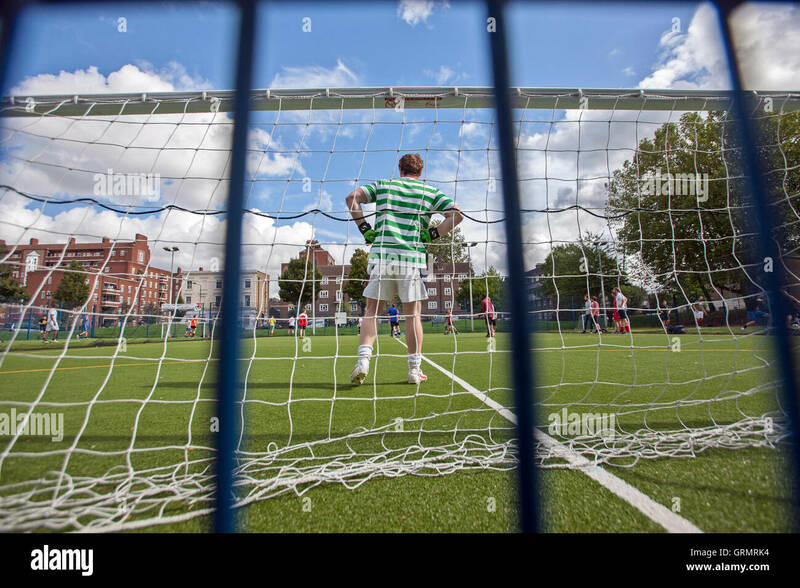 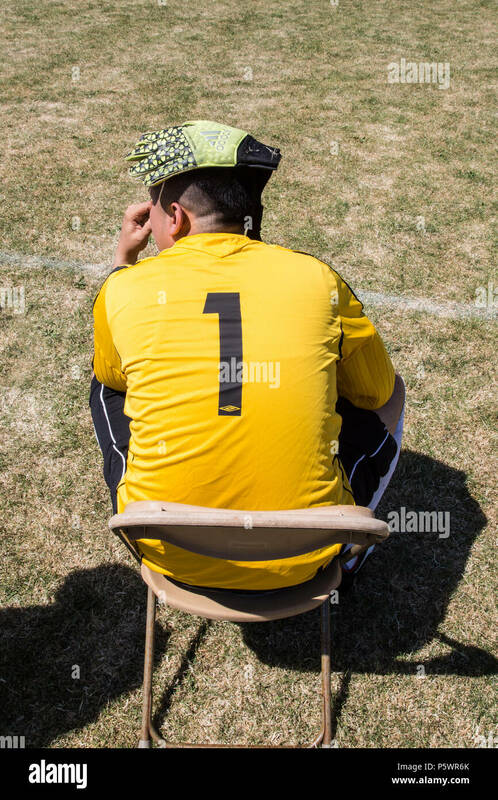 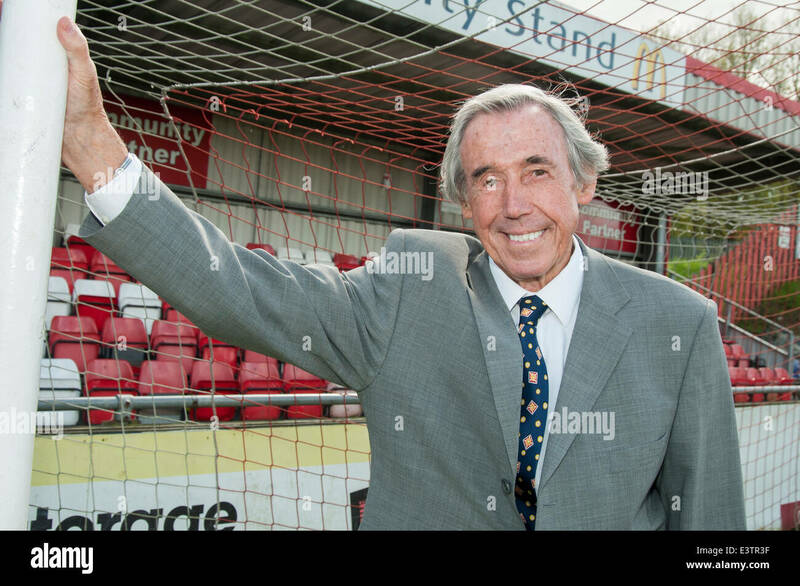 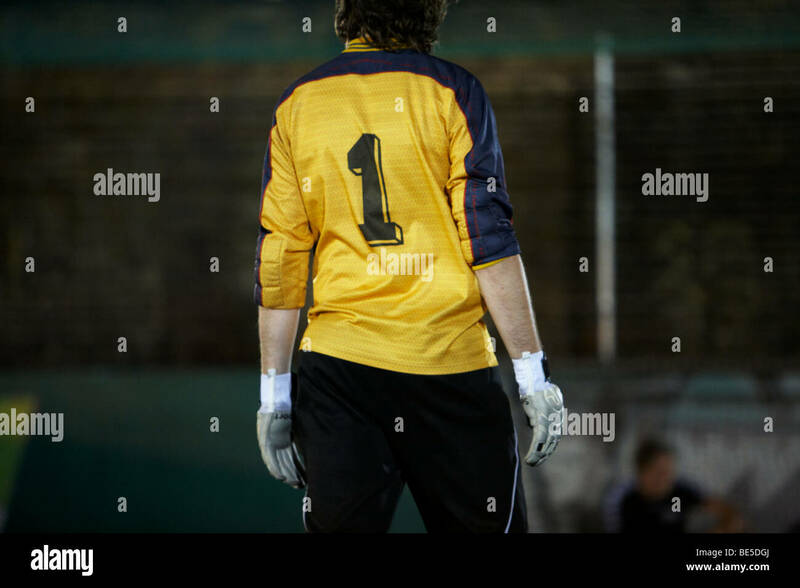 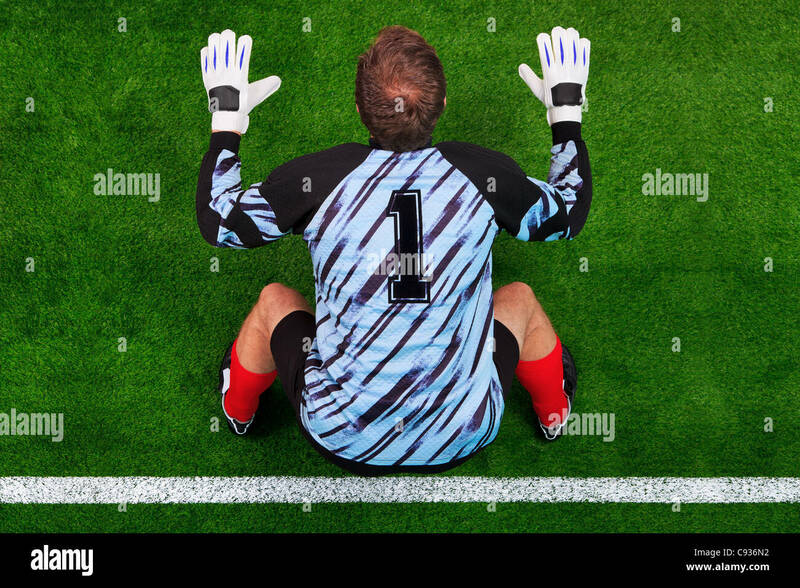 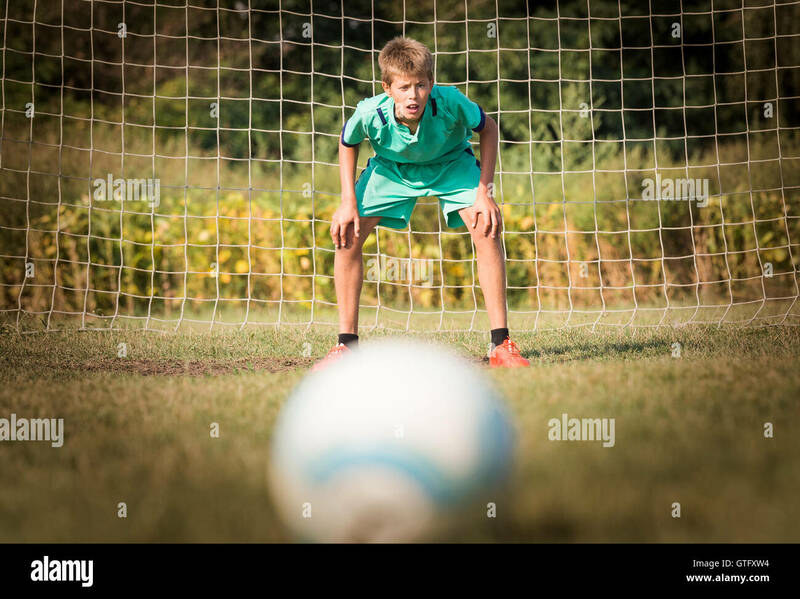 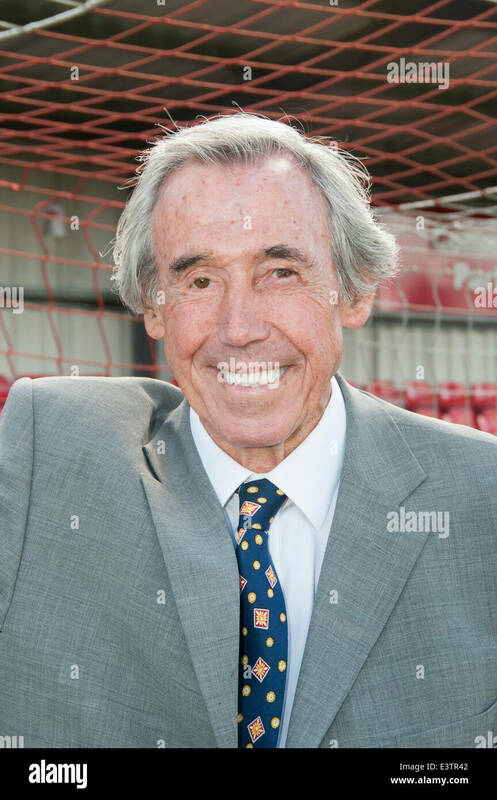 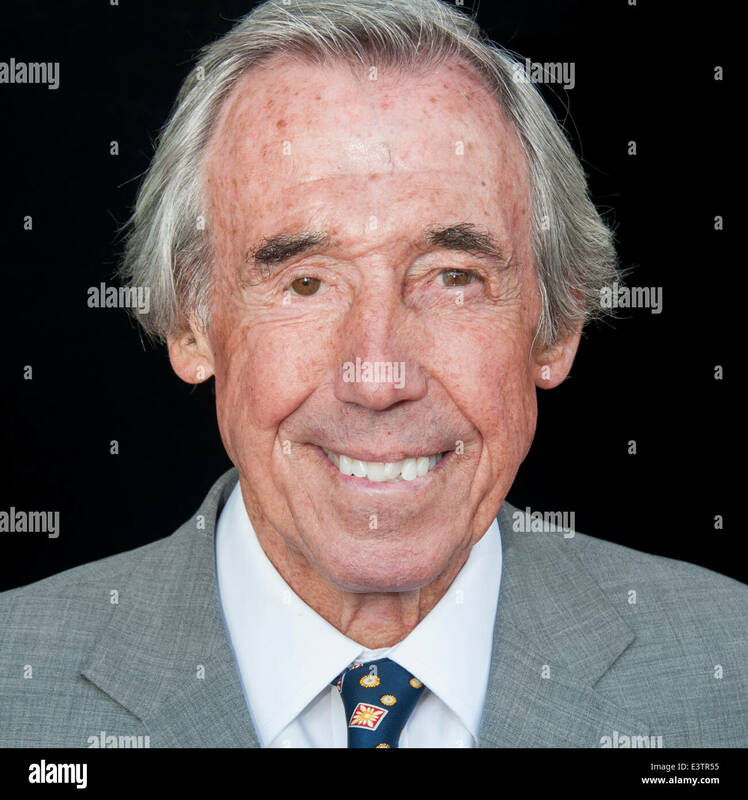 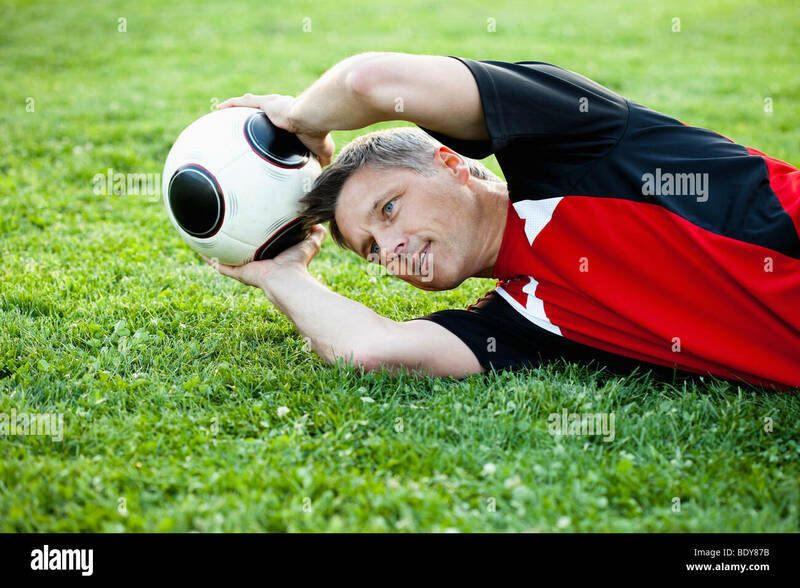 A goalkeeper waiting for penalty shoot out. 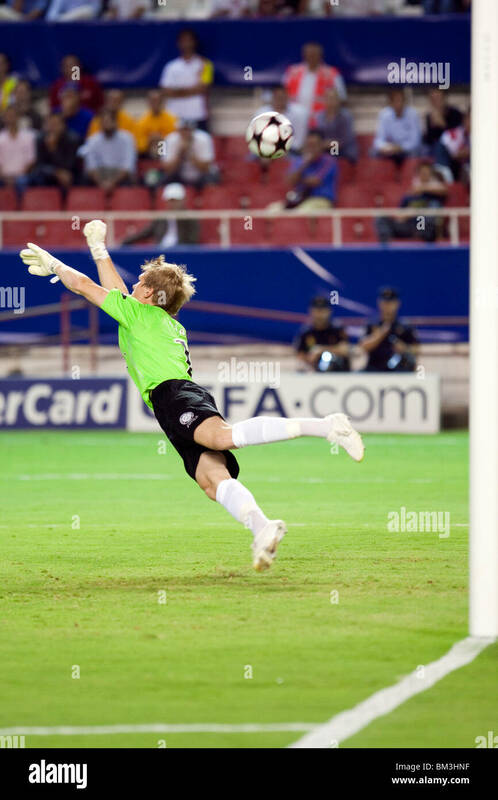 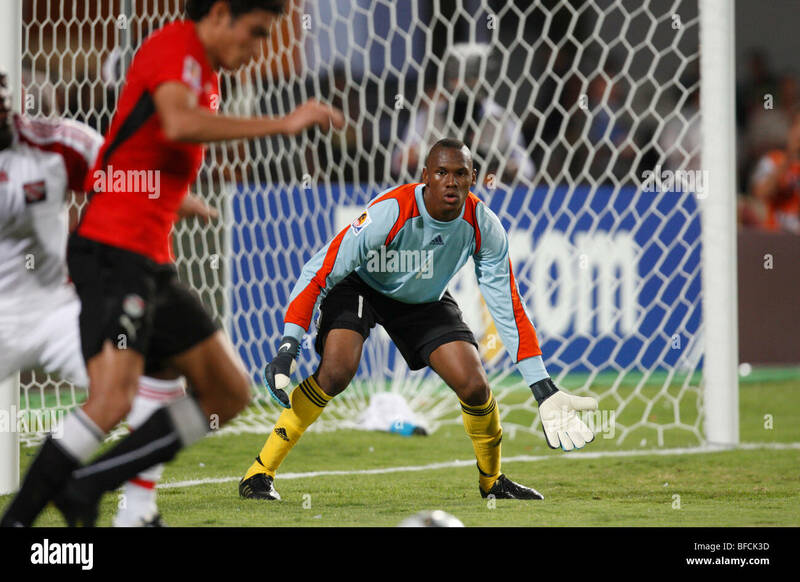 Goalkeeper Glenroy Samuel of Trinidad and Tobago in action during a 2009 FIFA U-20 World Cup soccer match against Egypt. 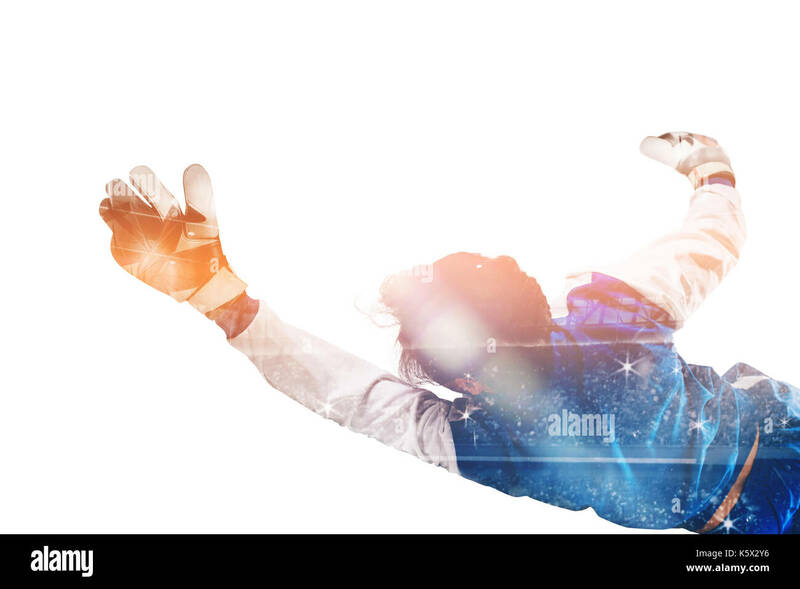 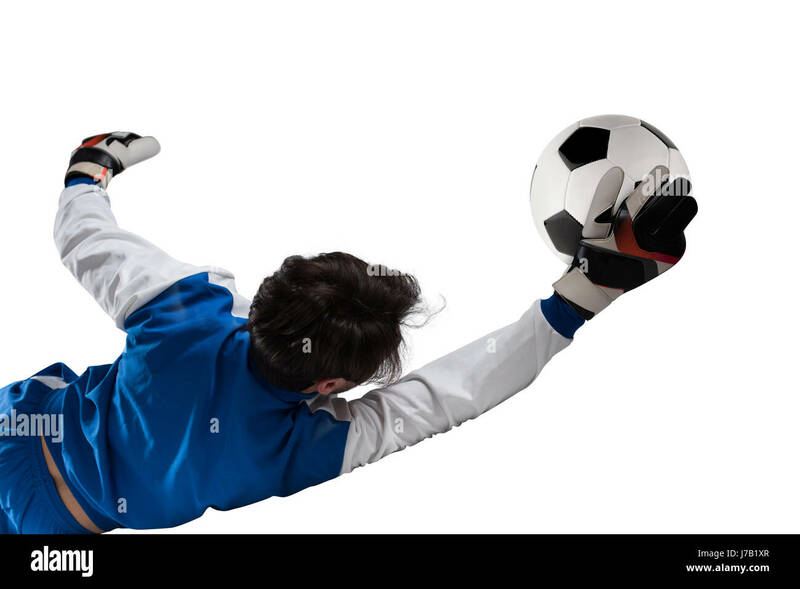 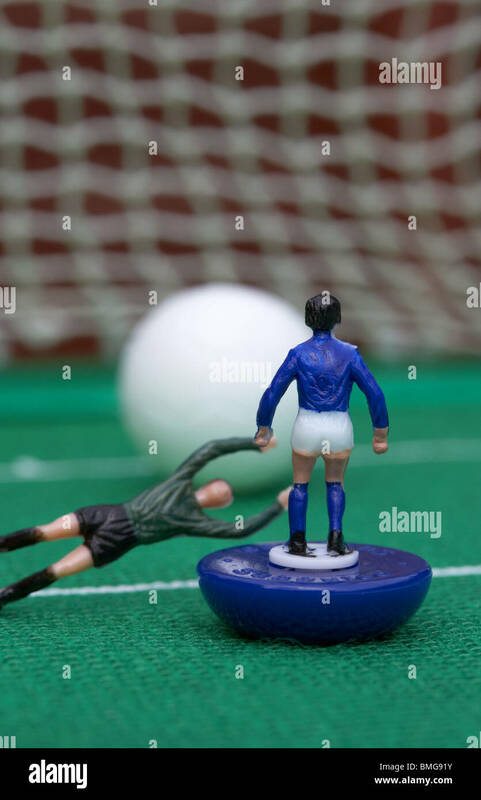 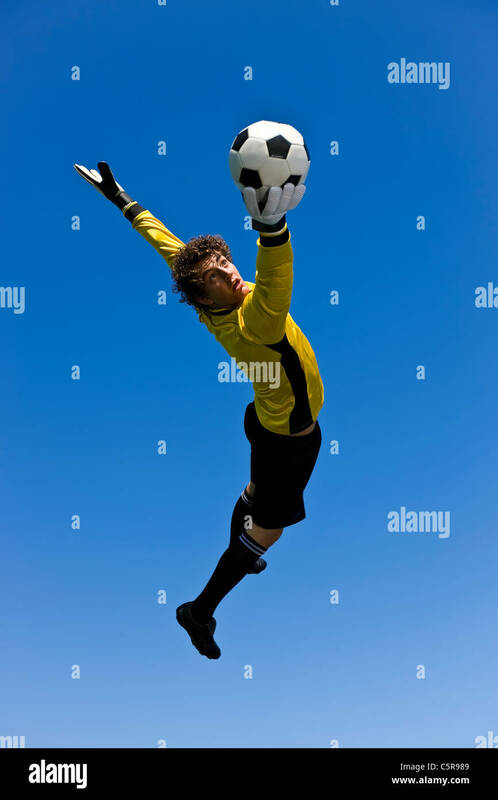 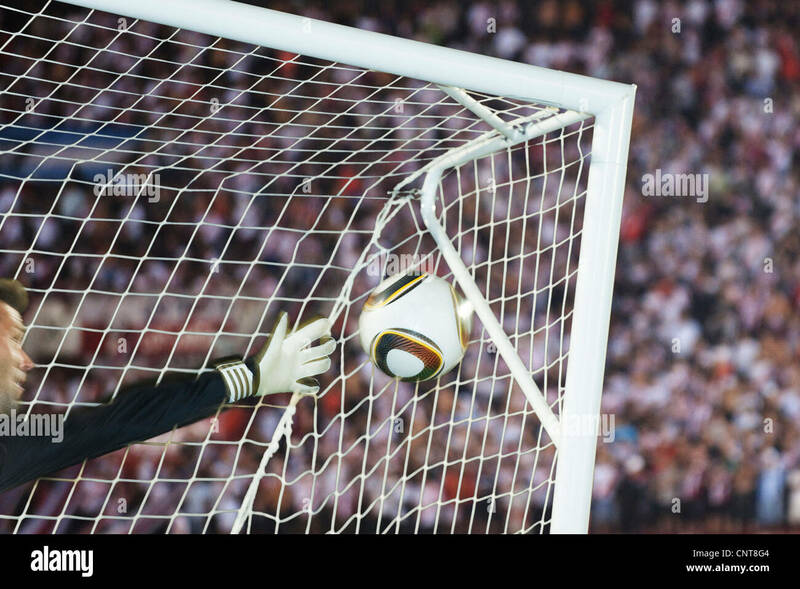 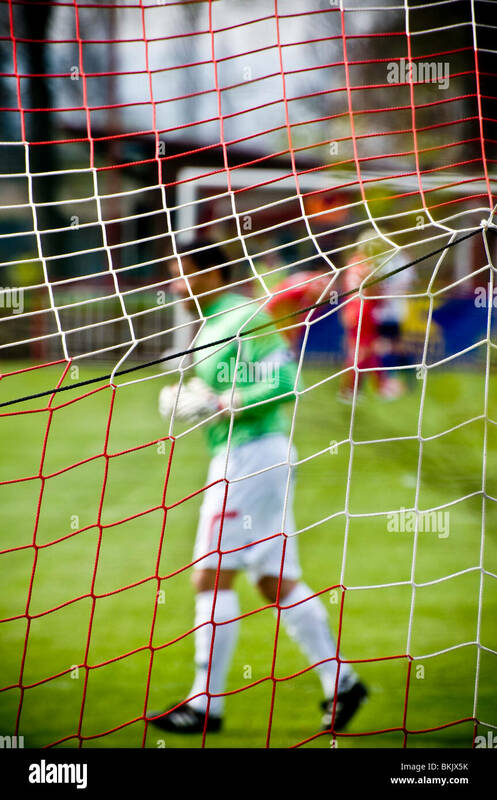 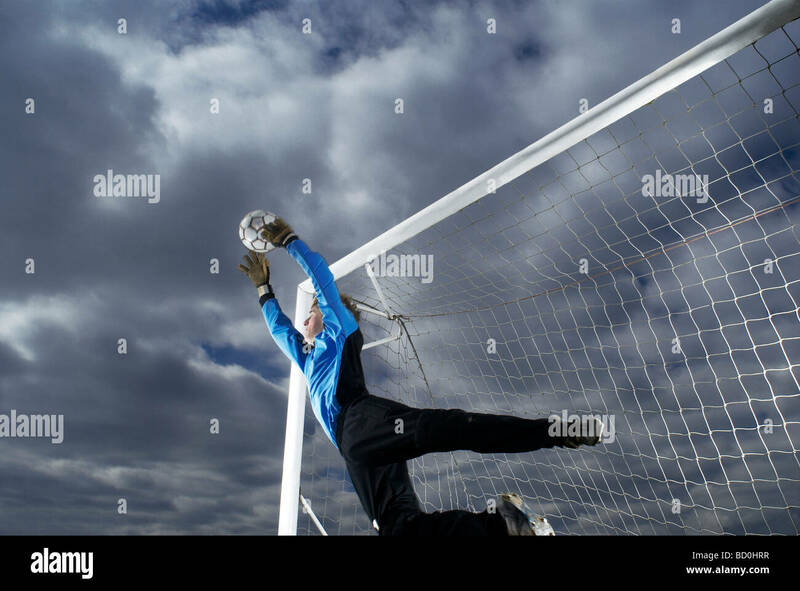 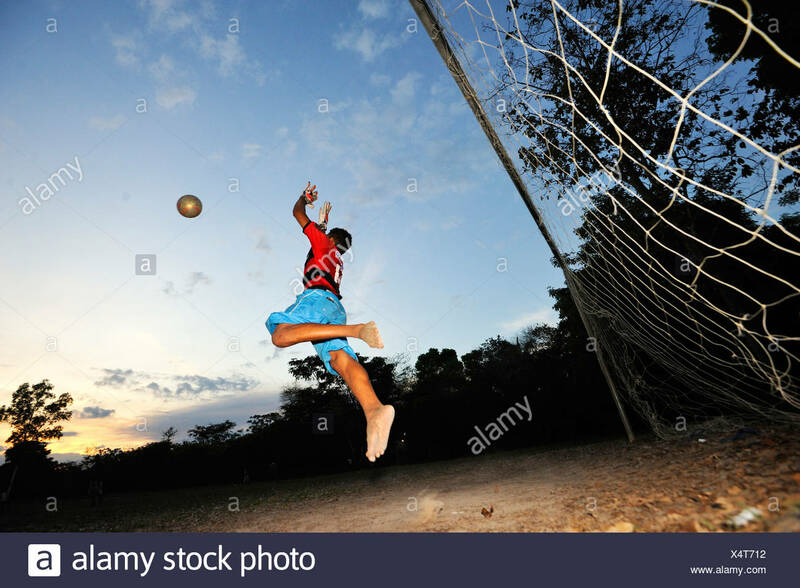 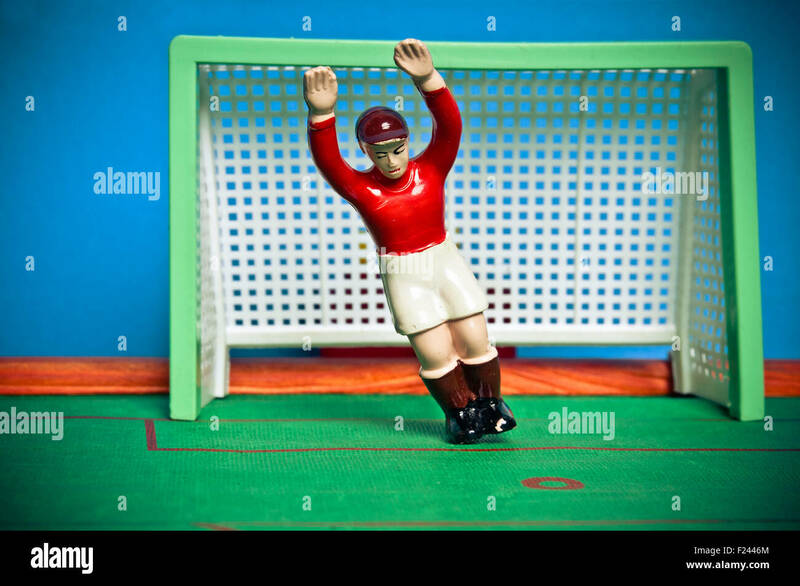 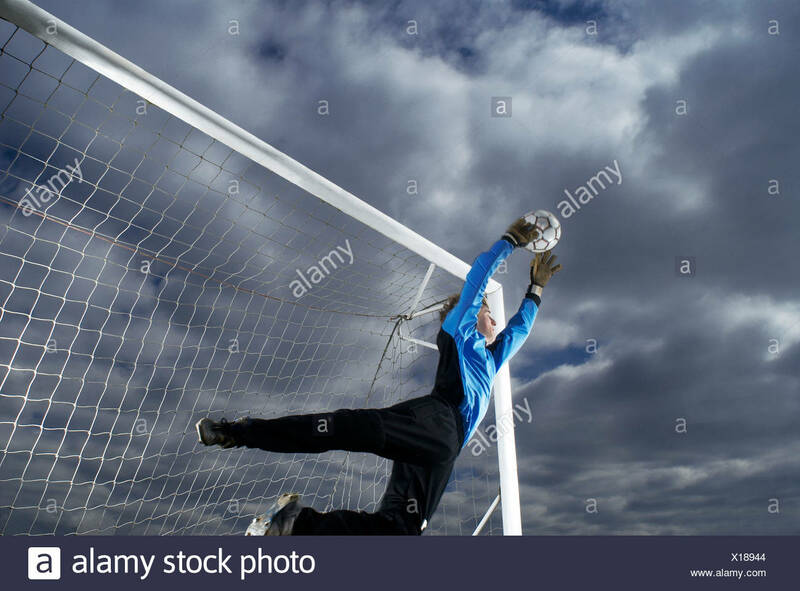 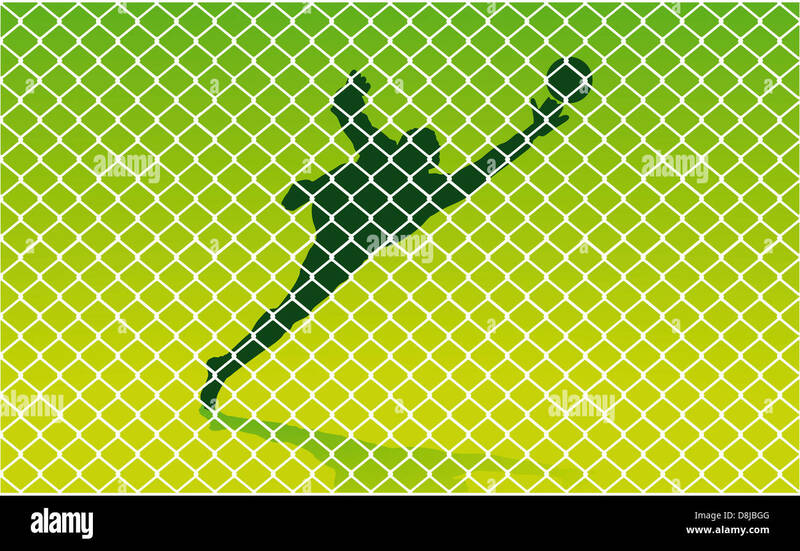 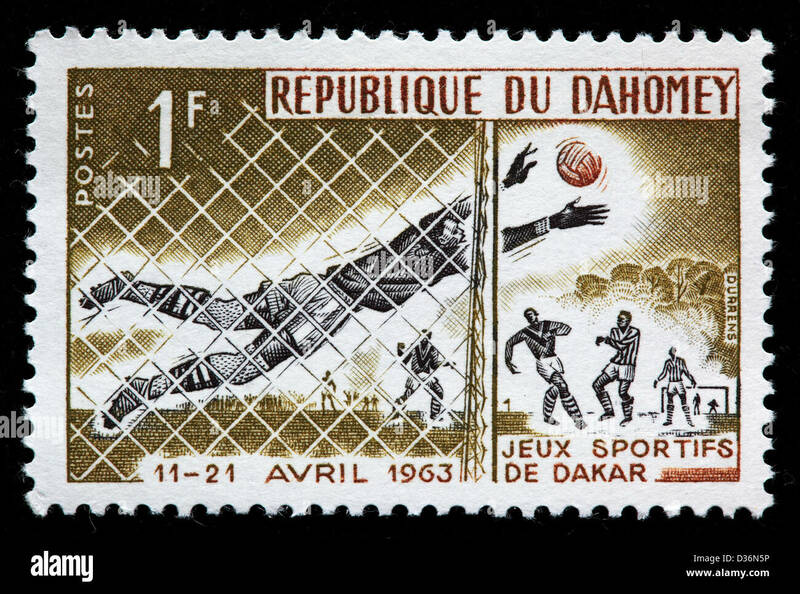 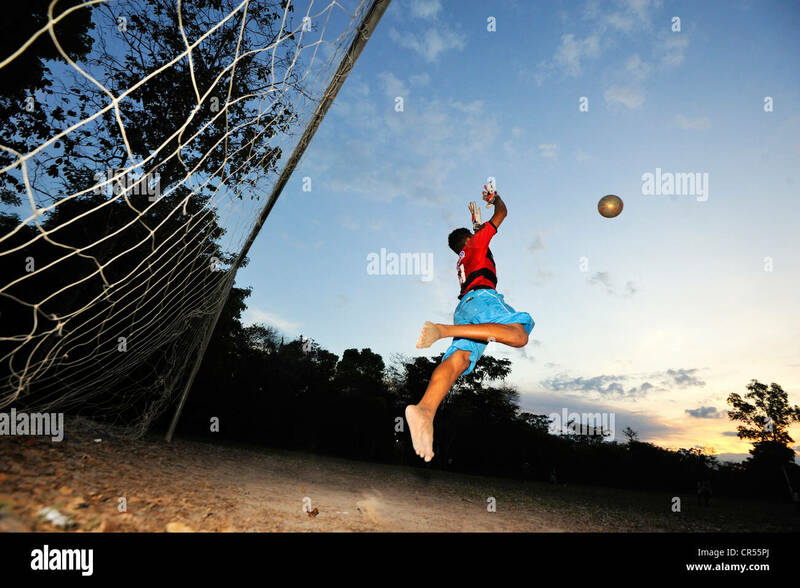 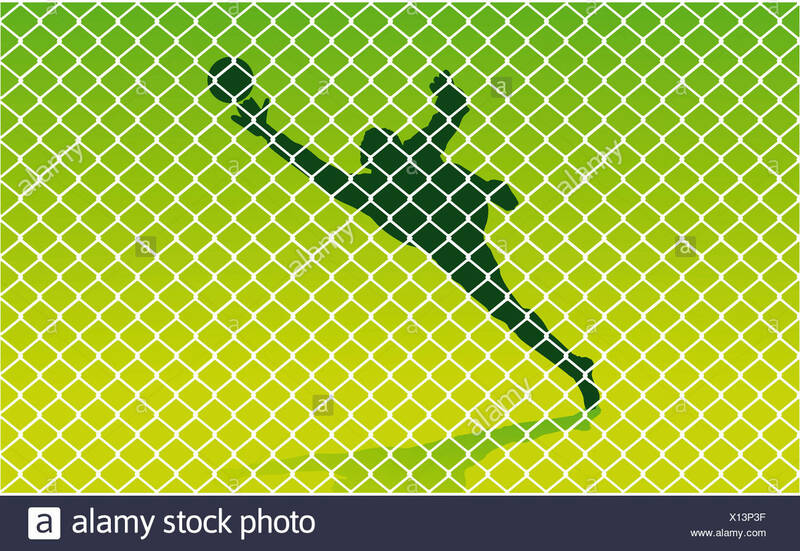 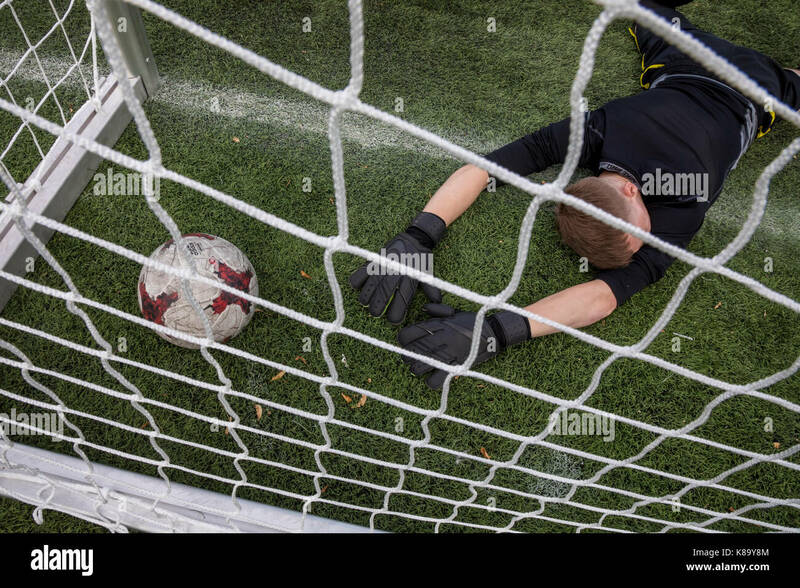 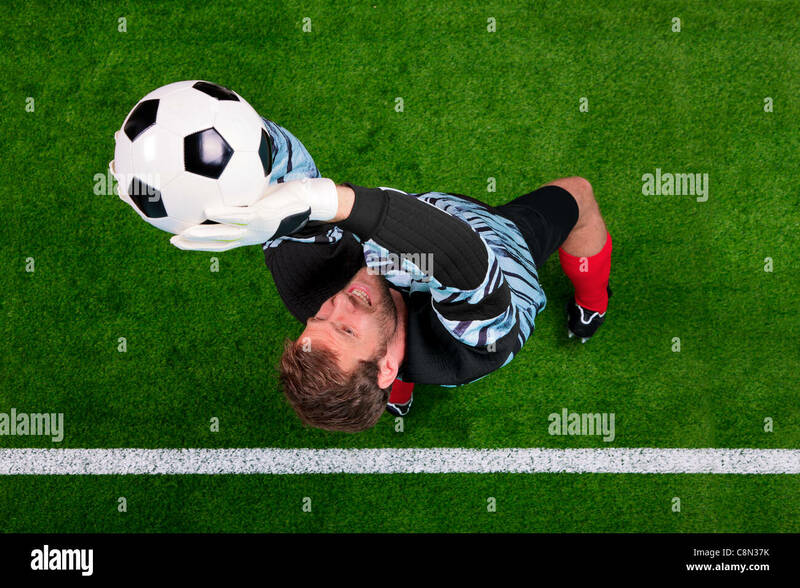 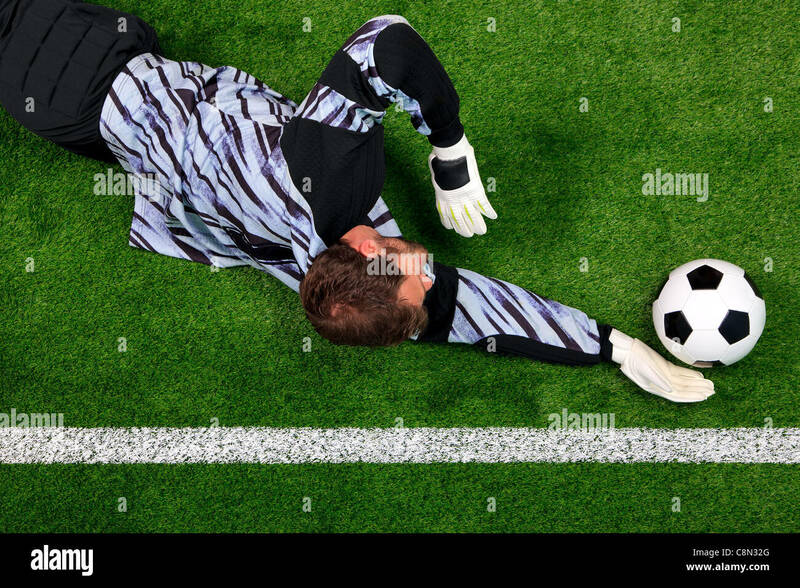 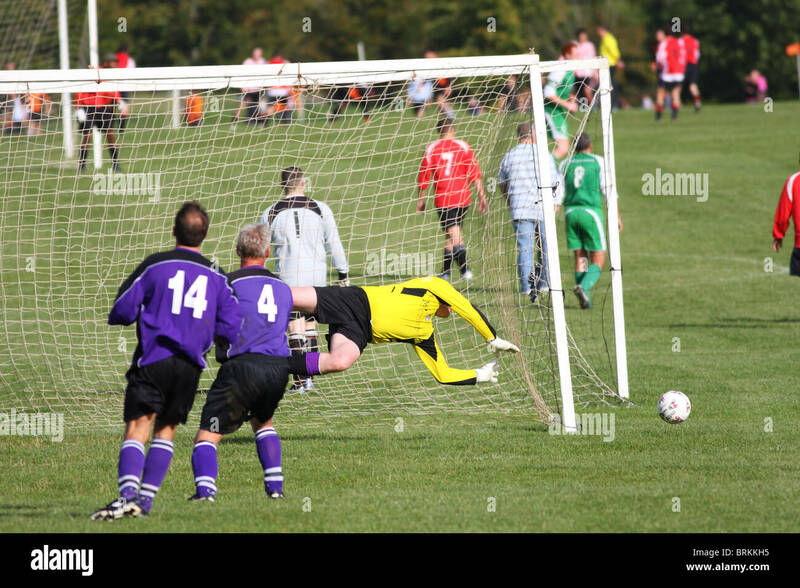 Overhead photo of a football goalkeeper missing saving the ball as it crosses over the line. 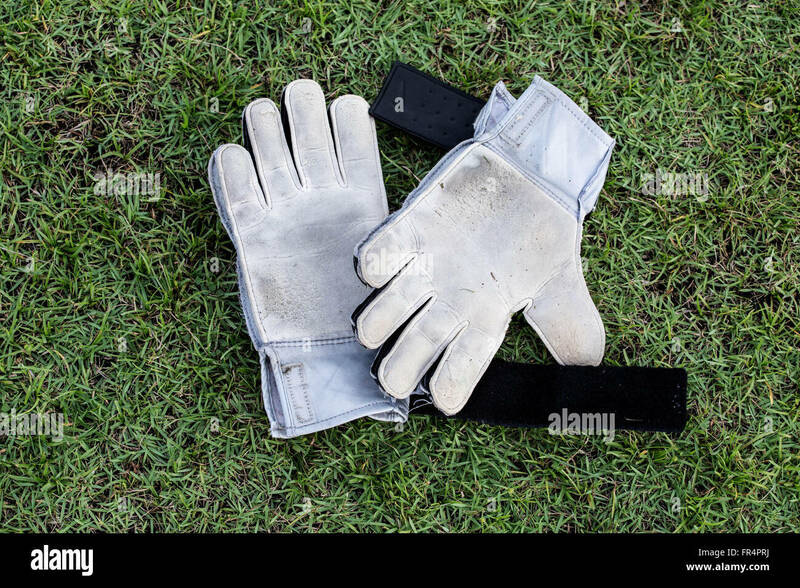 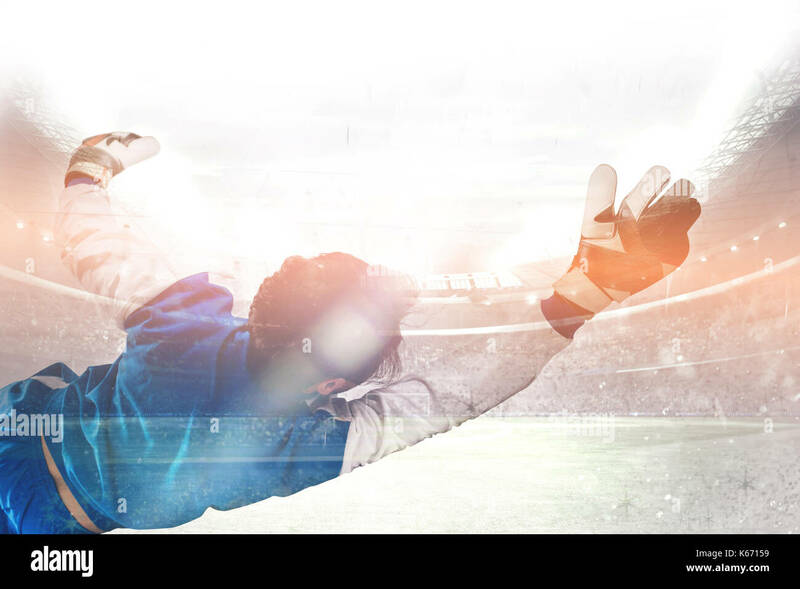 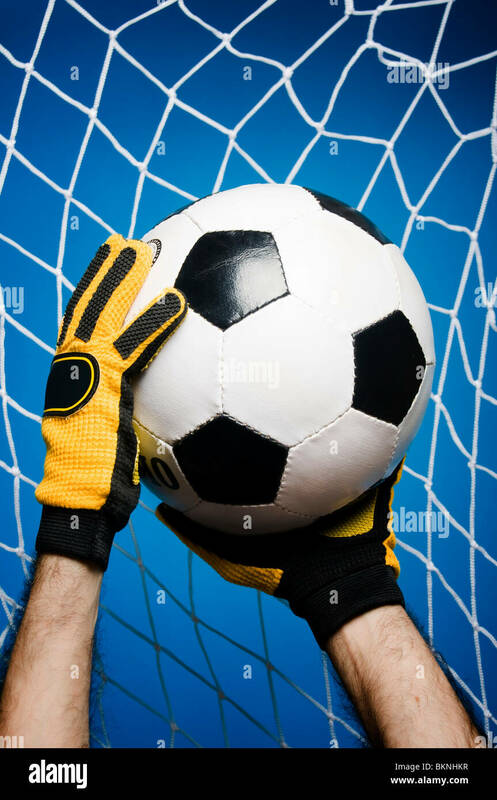 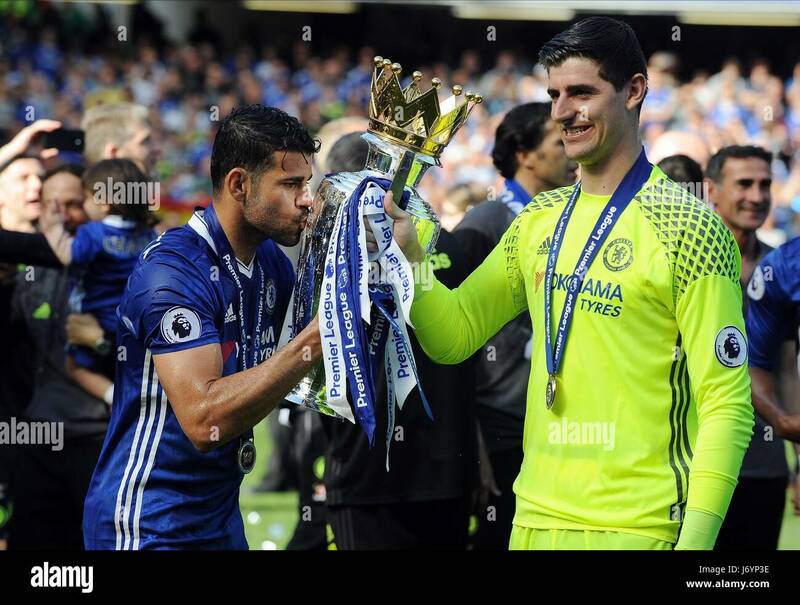 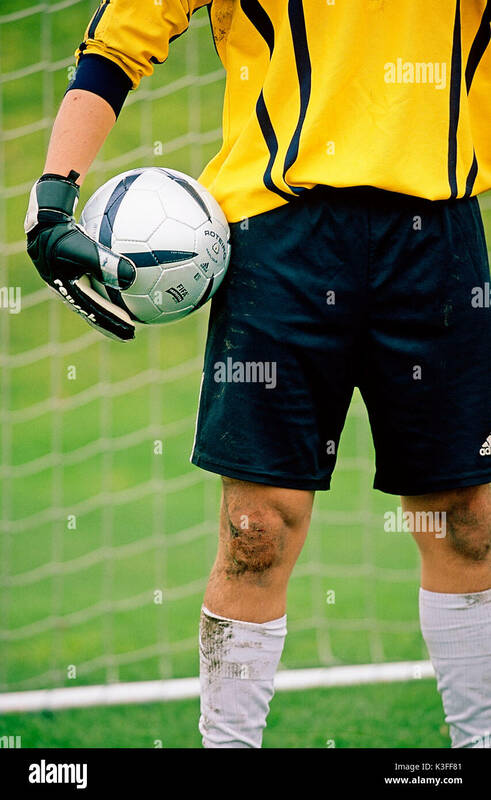 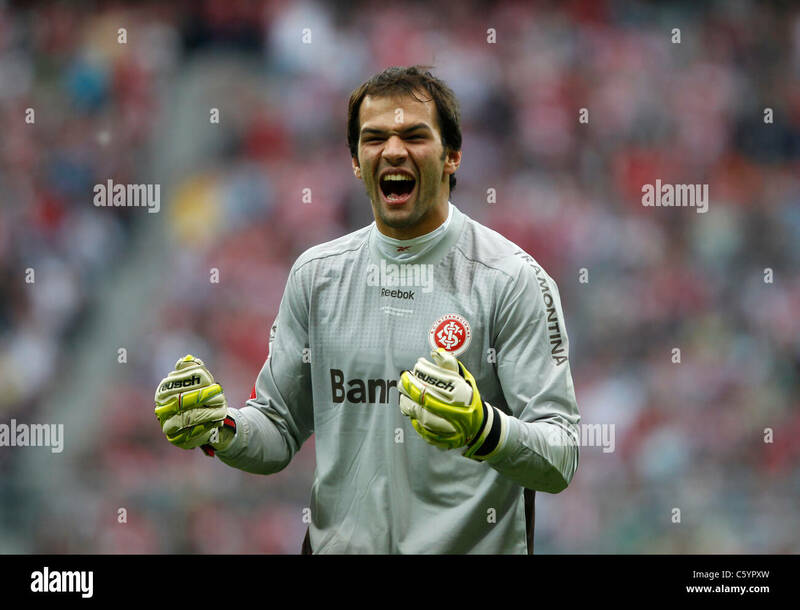 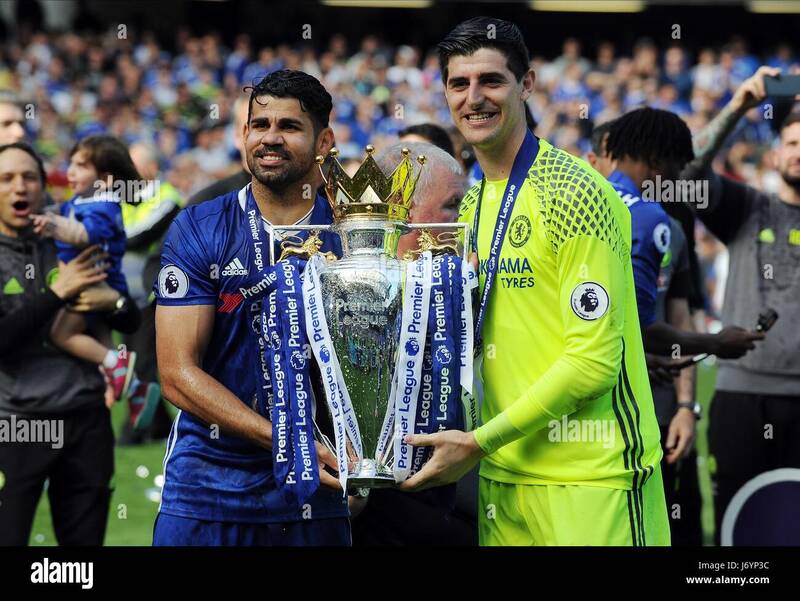 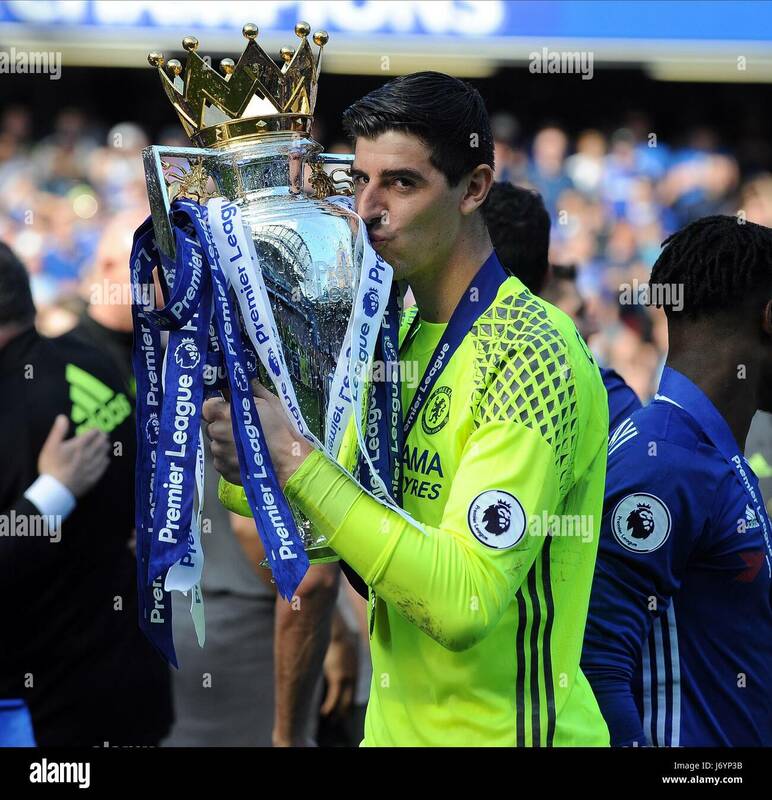 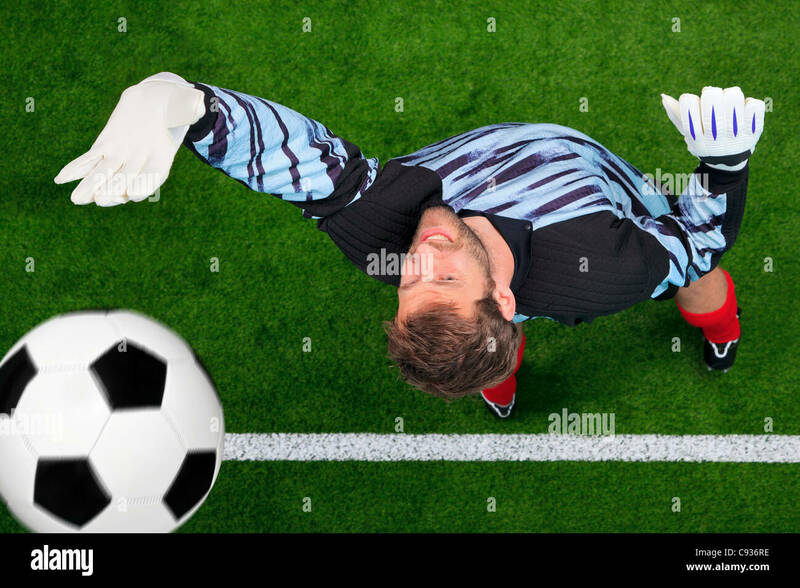 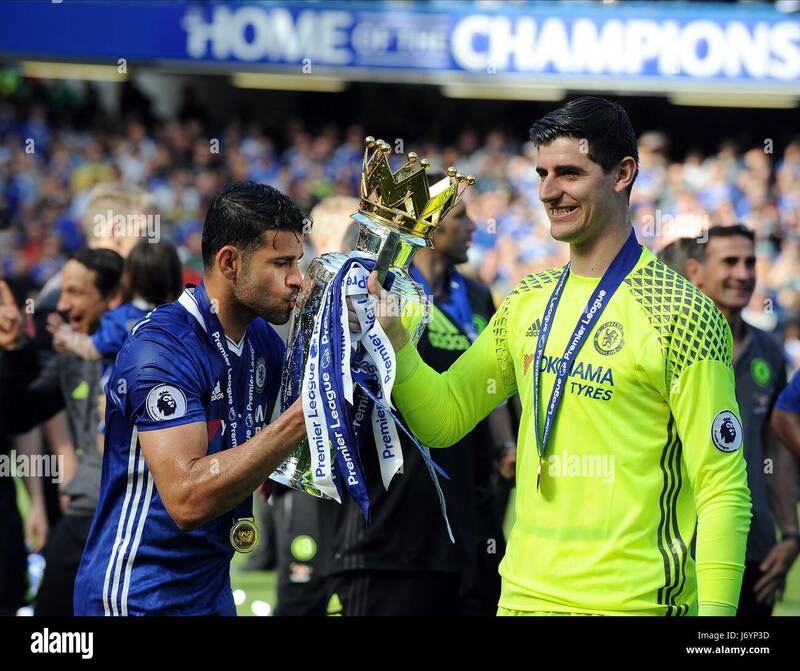 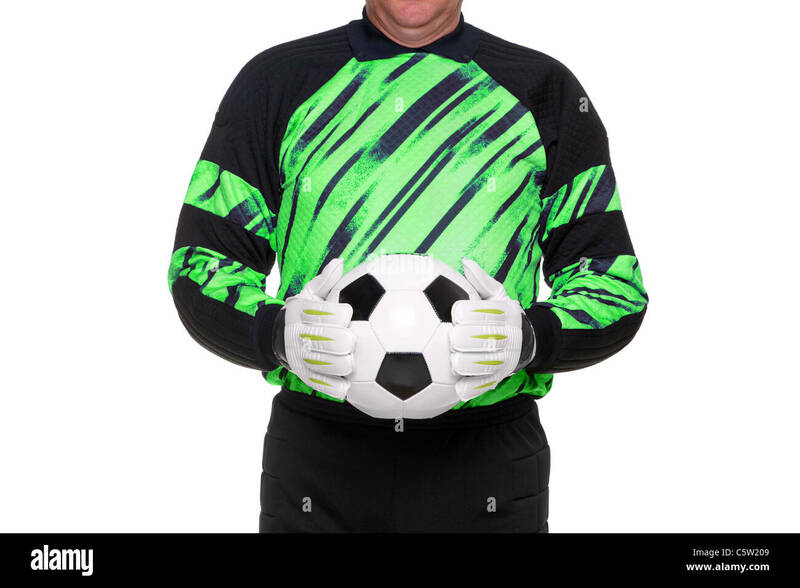 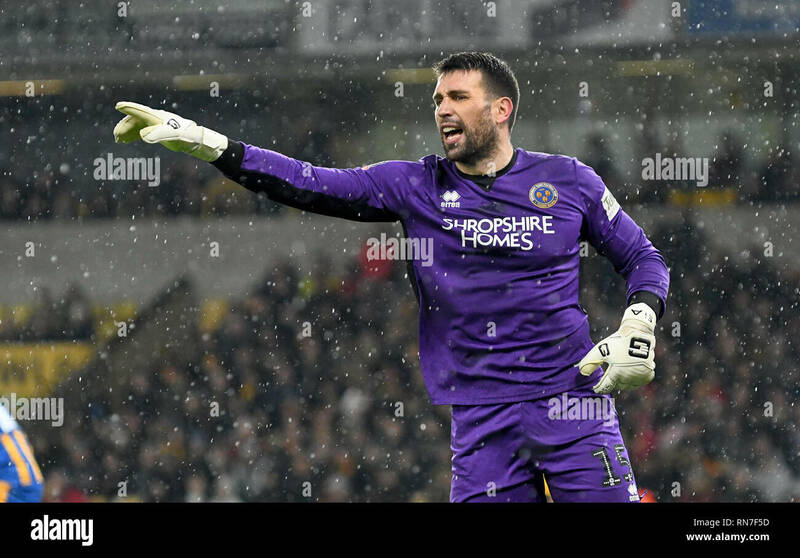 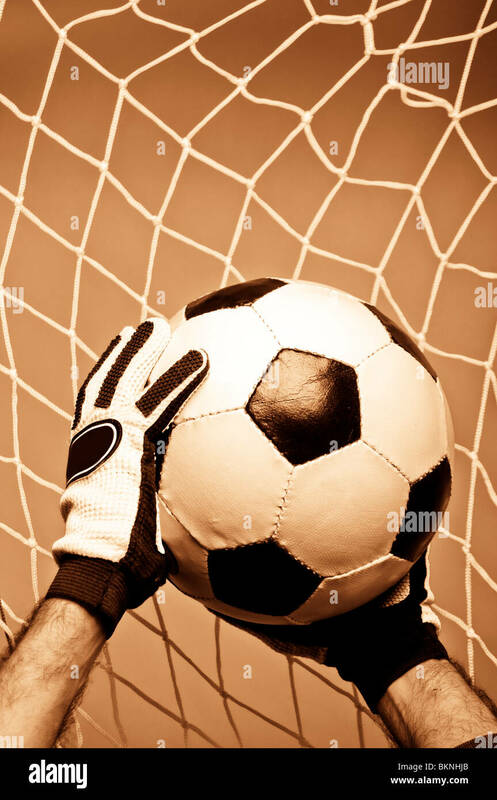 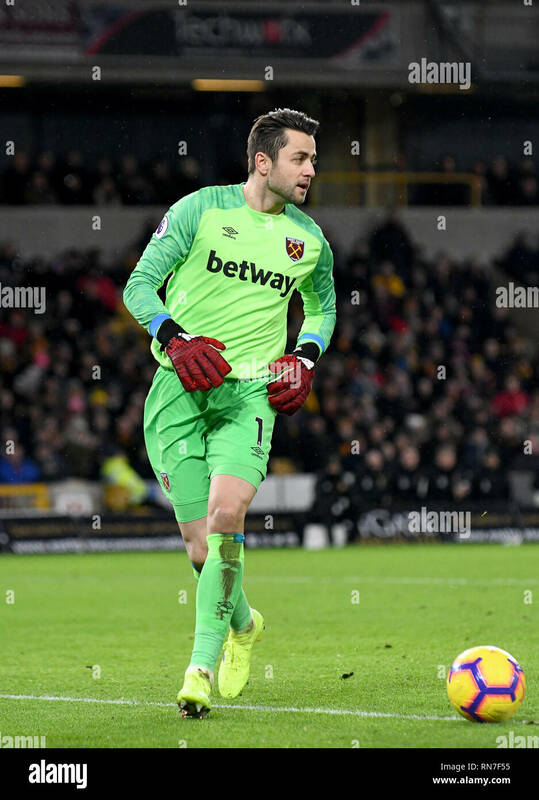 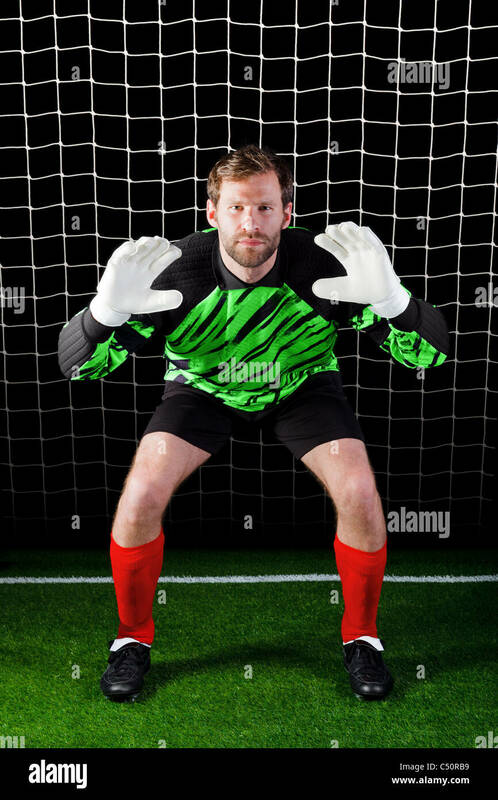 Photo of a football or soccer goalkeeper wearing gloves and holding a ball, isolated on a white background. 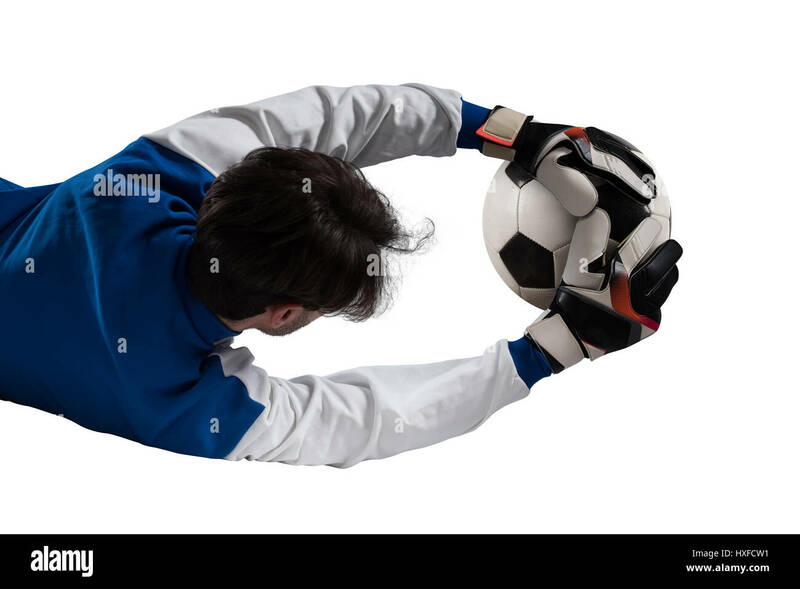 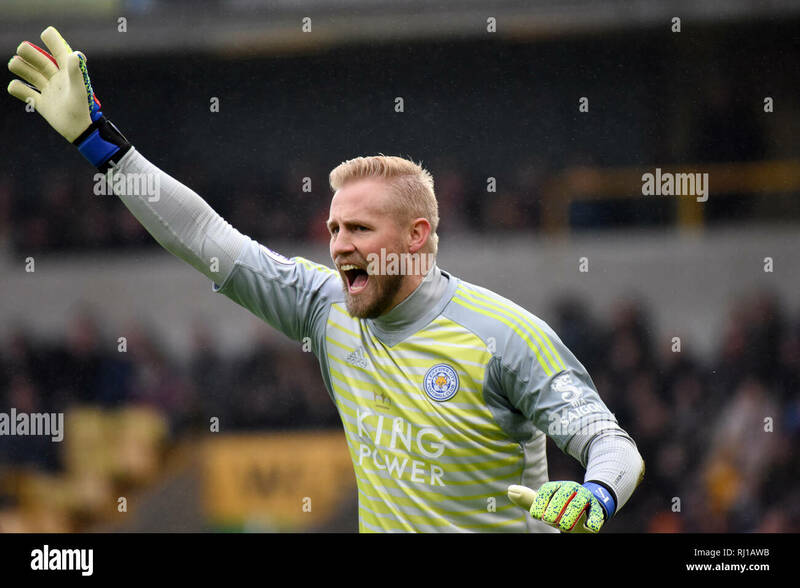 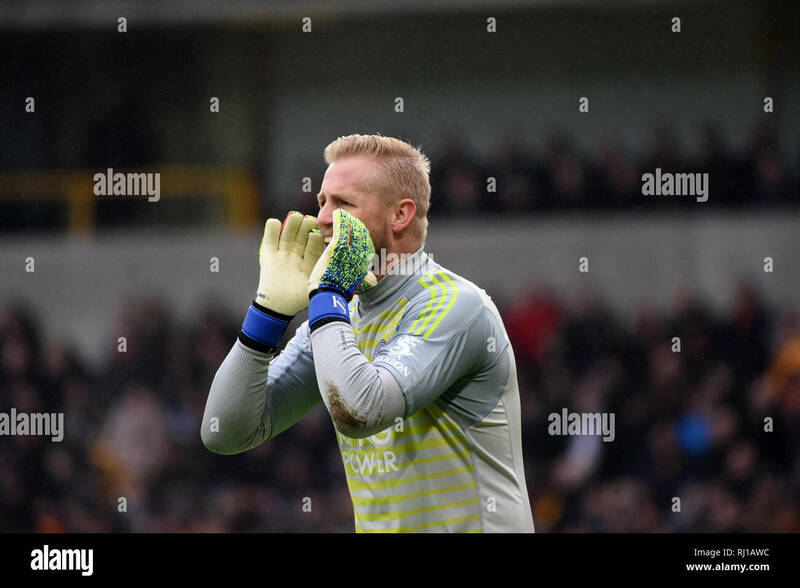 A goalkeeper with a glove on his head. 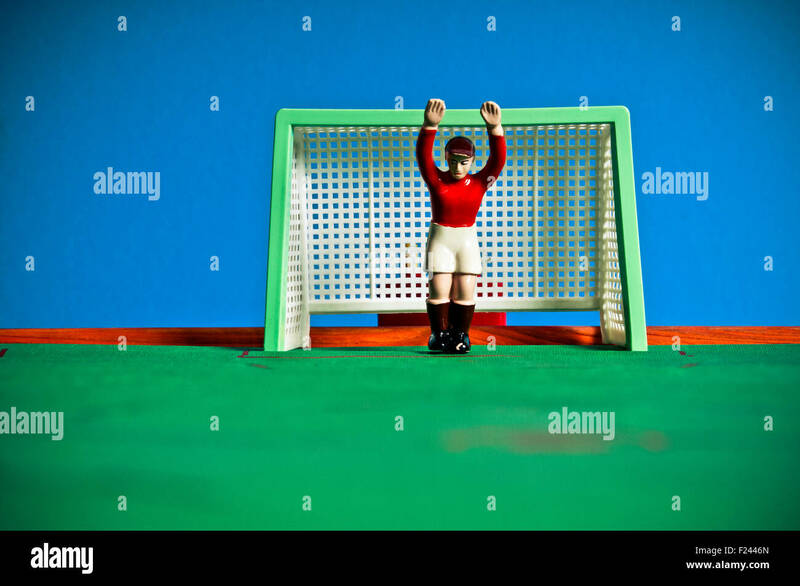 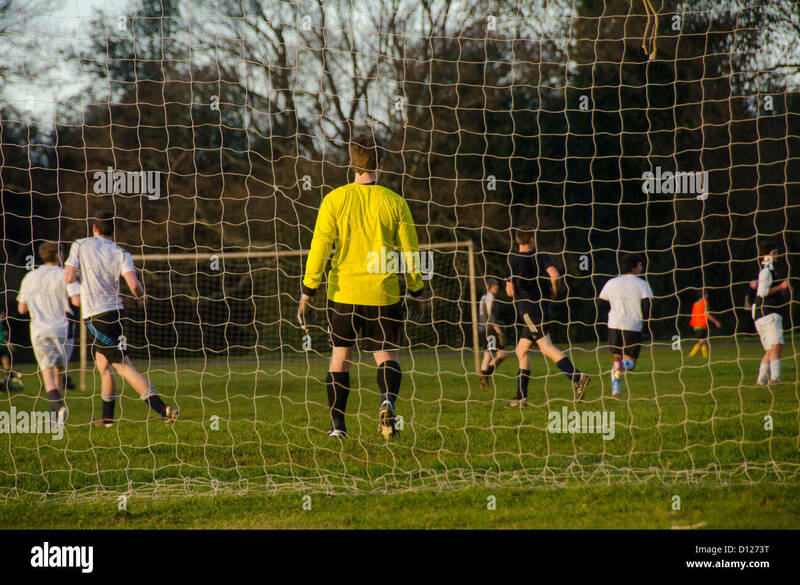 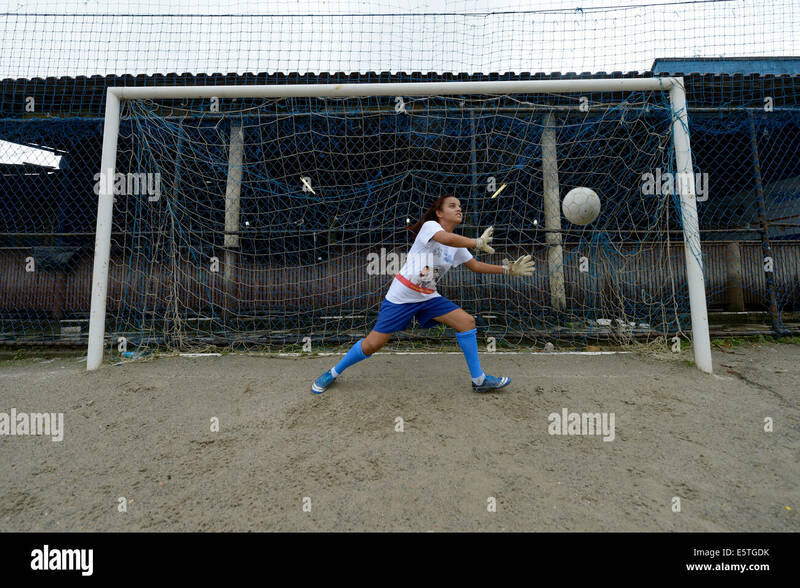 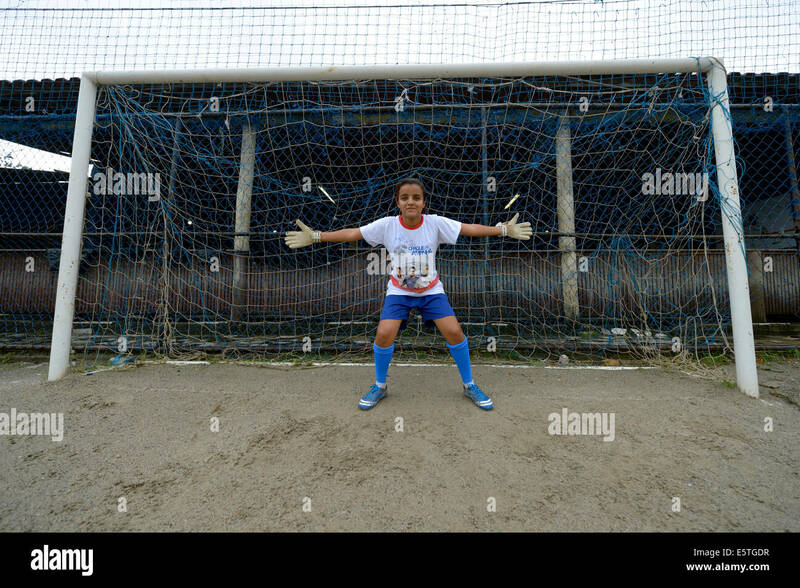 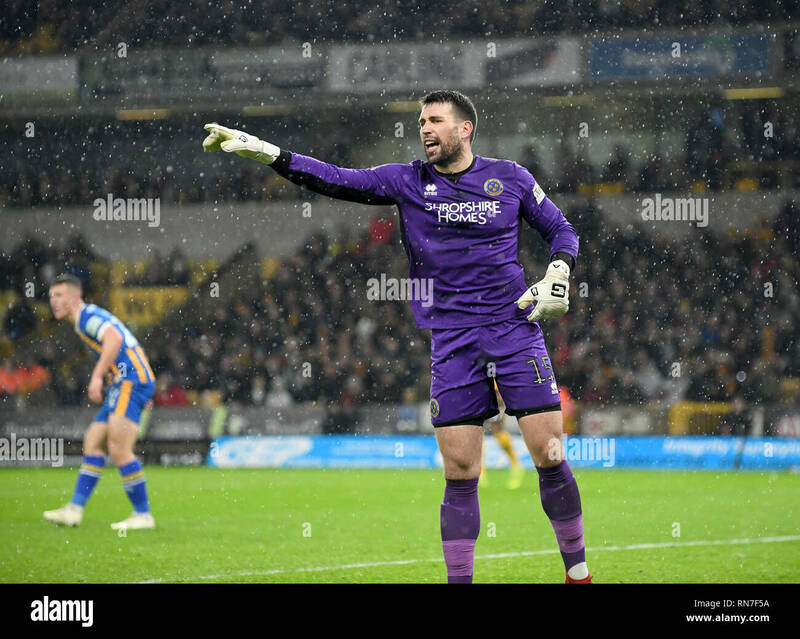 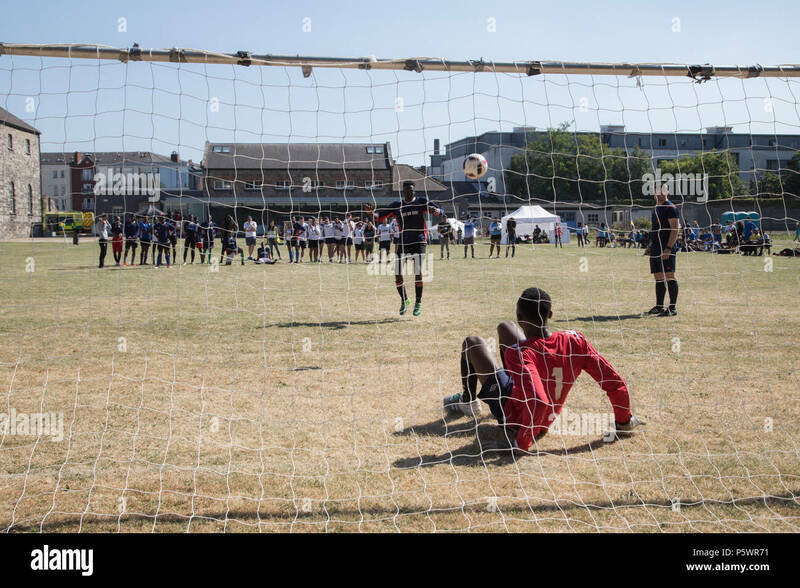 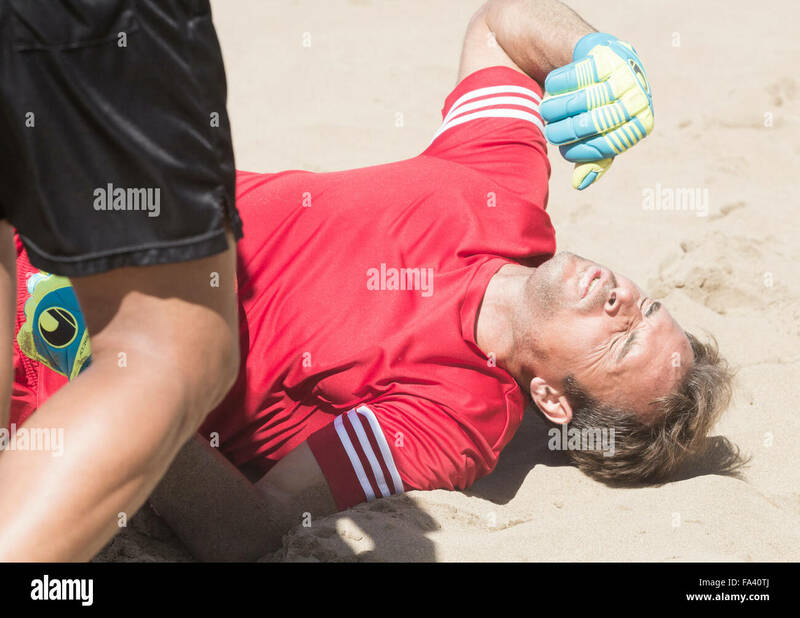 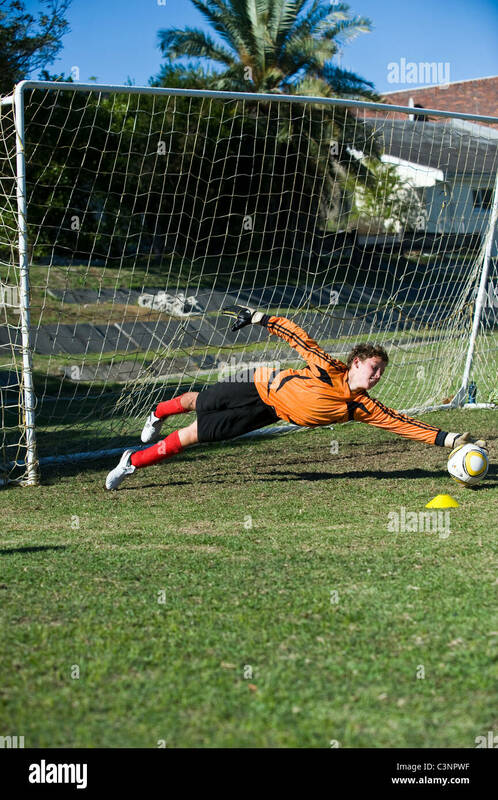 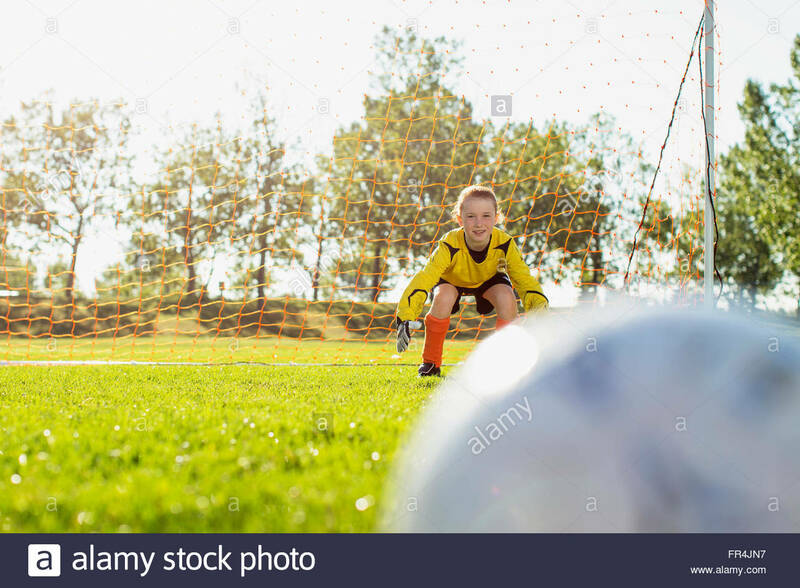 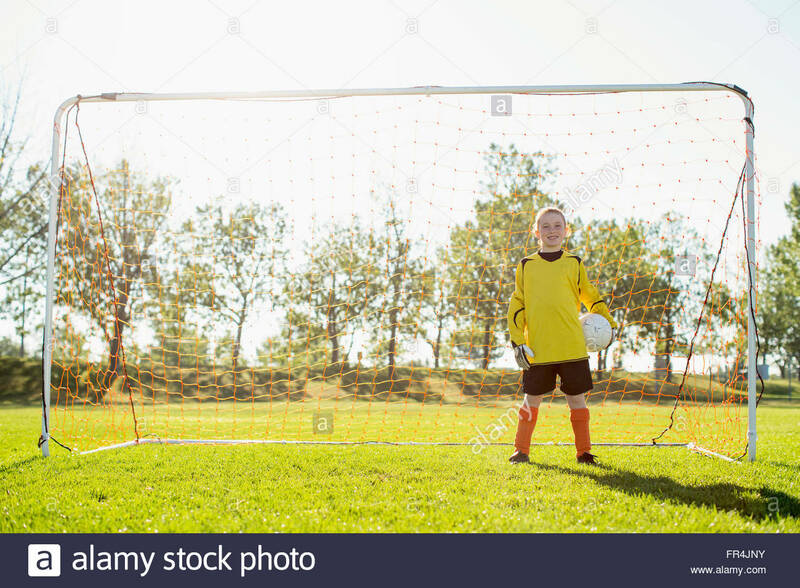 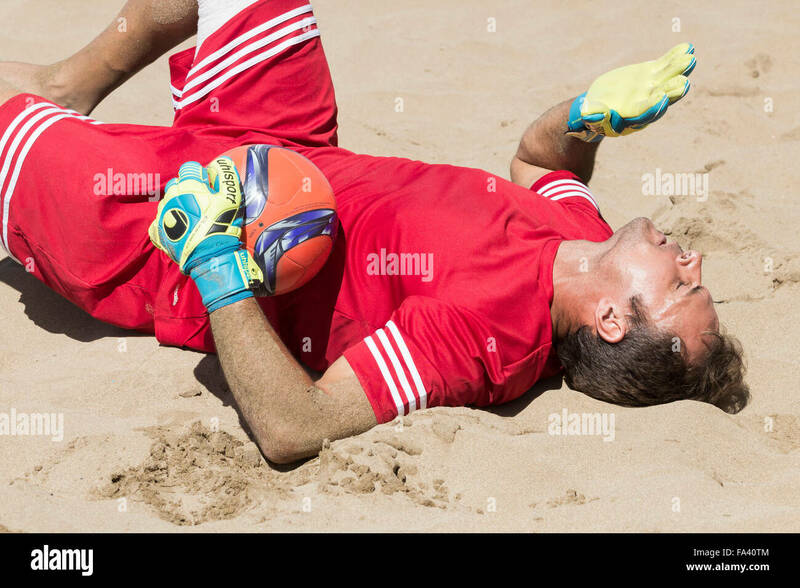 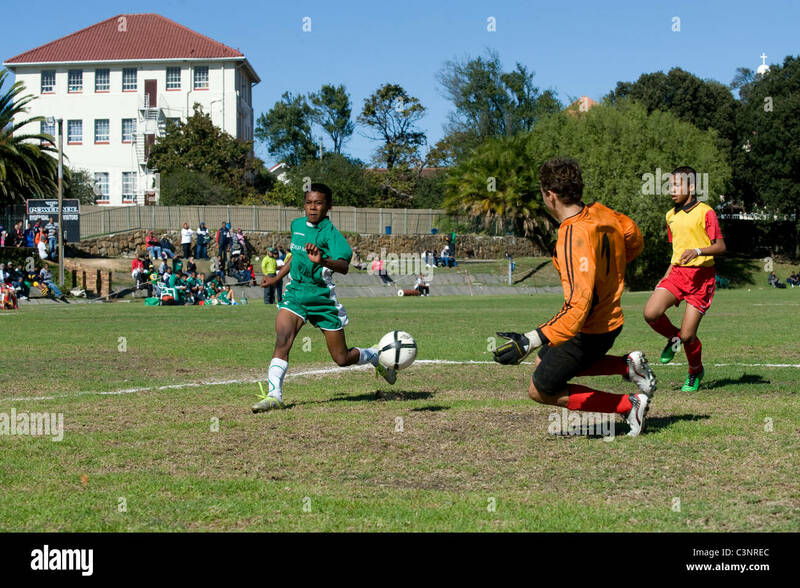 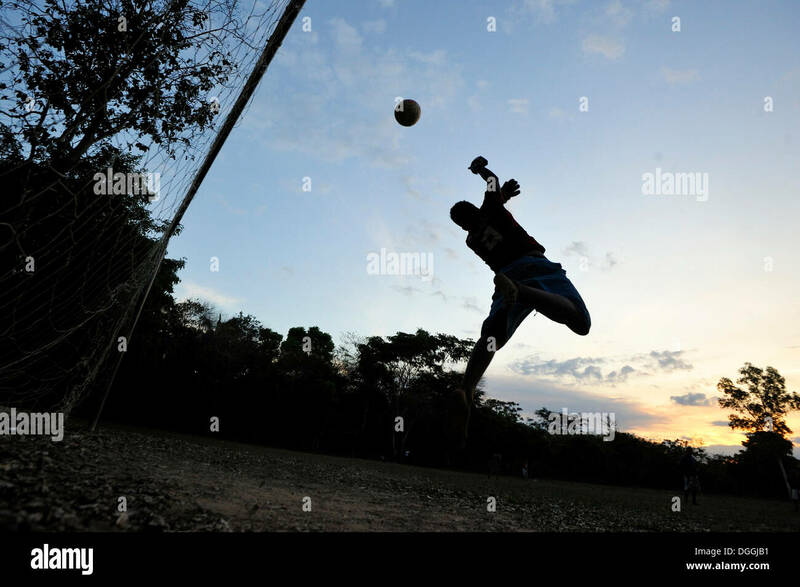 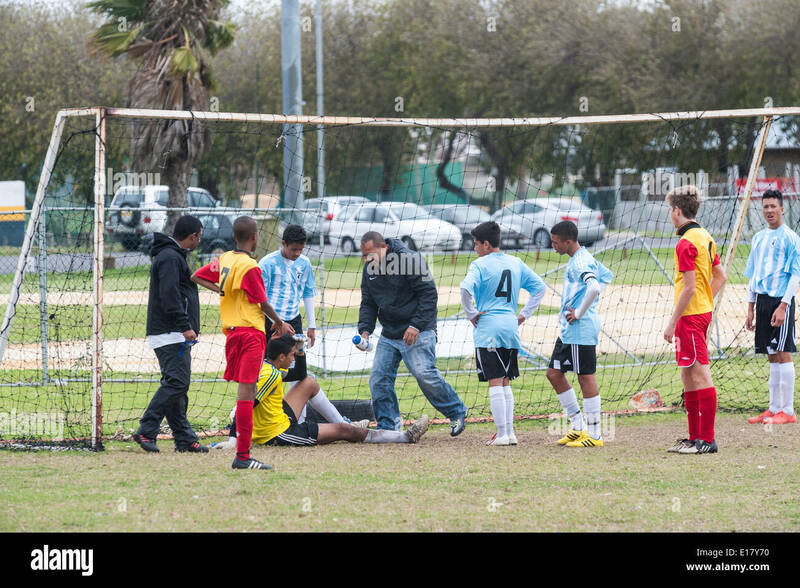 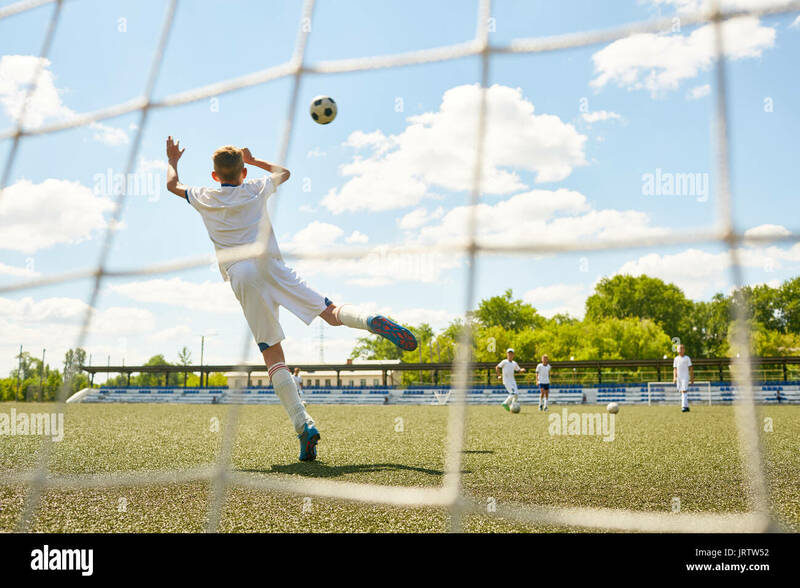 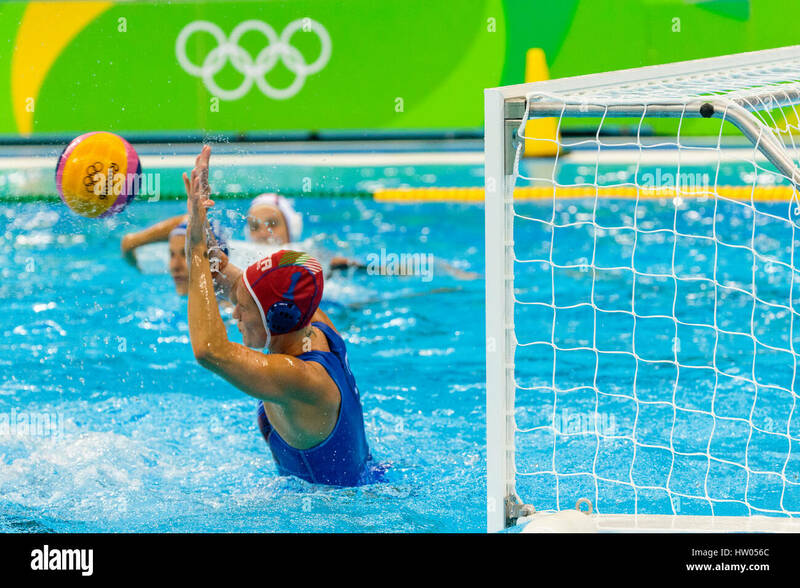 Goalkeeper making a save in penalty shoot out.